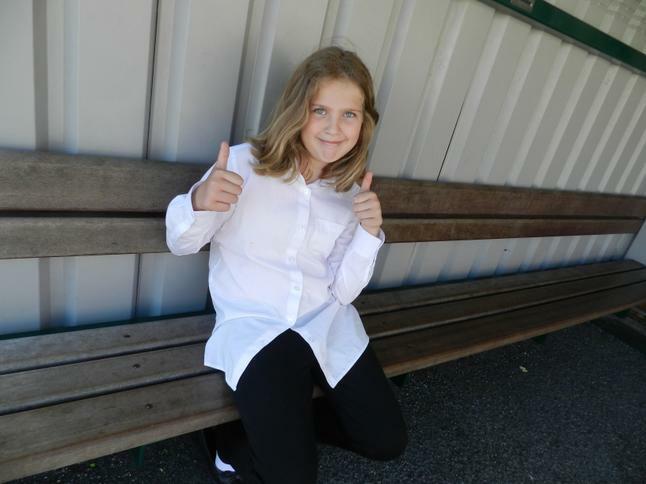 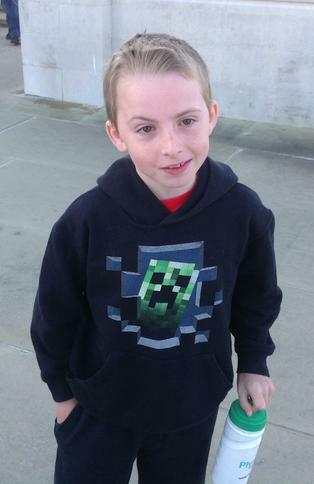 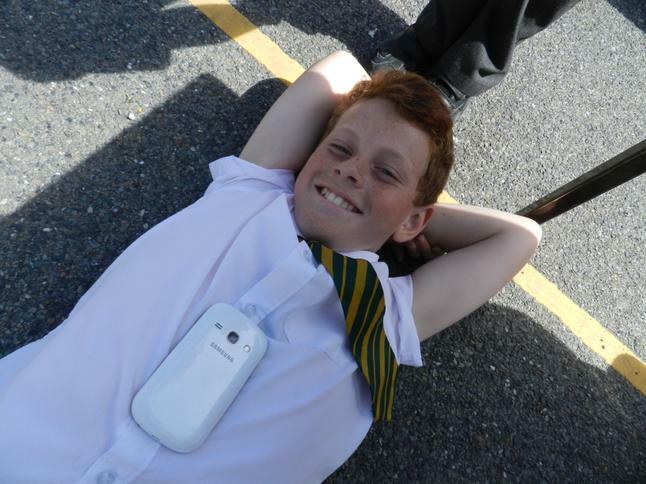 Welcome to the whole school photo gallery! 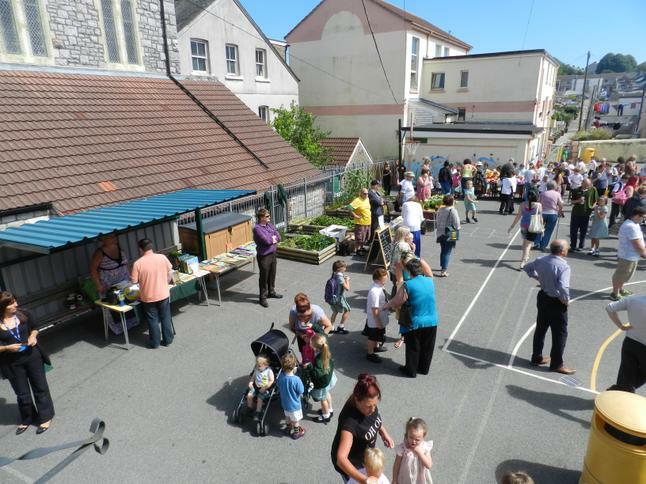 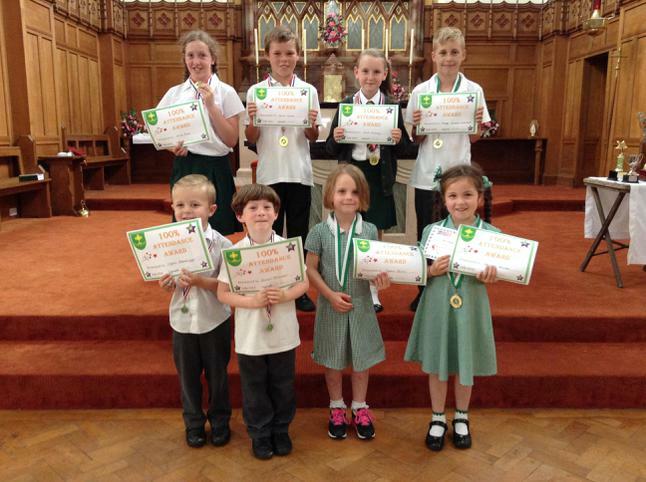 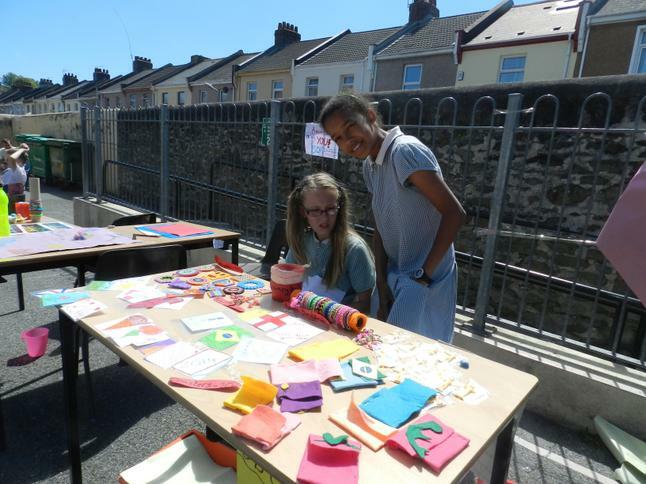 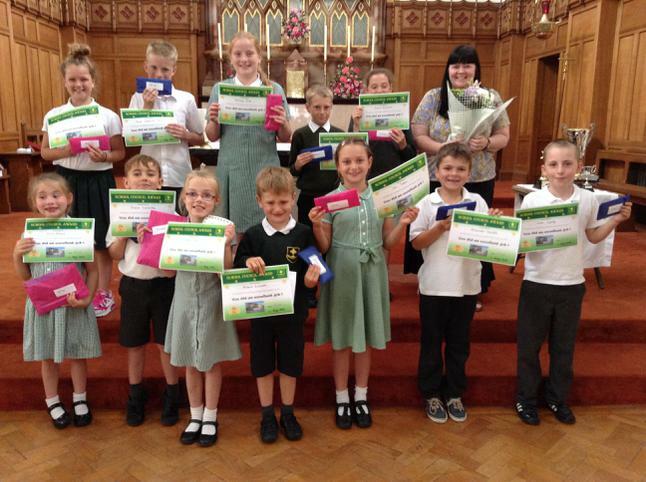 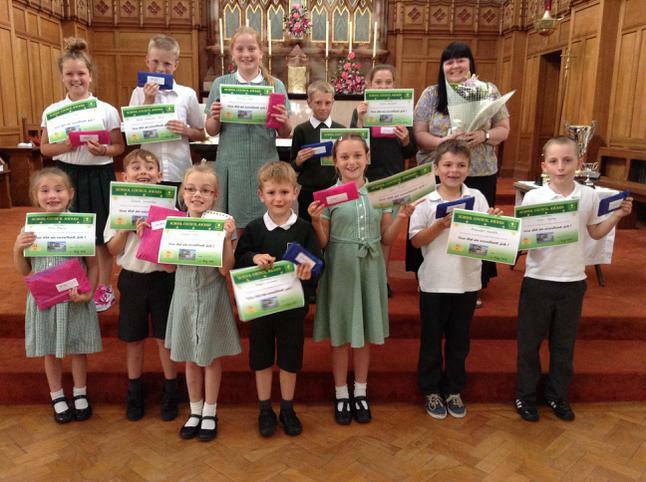 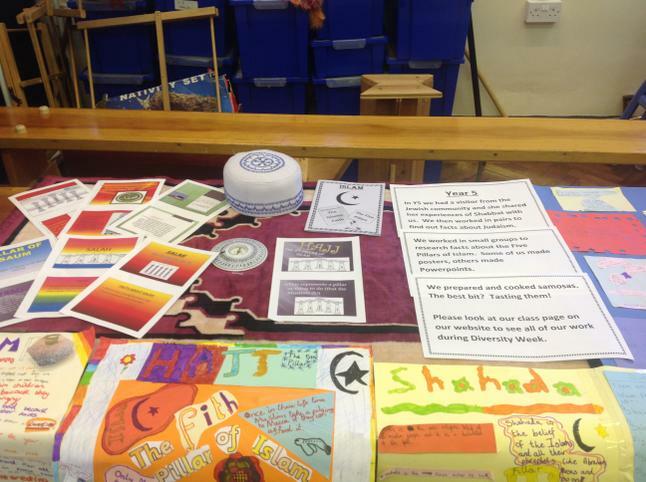 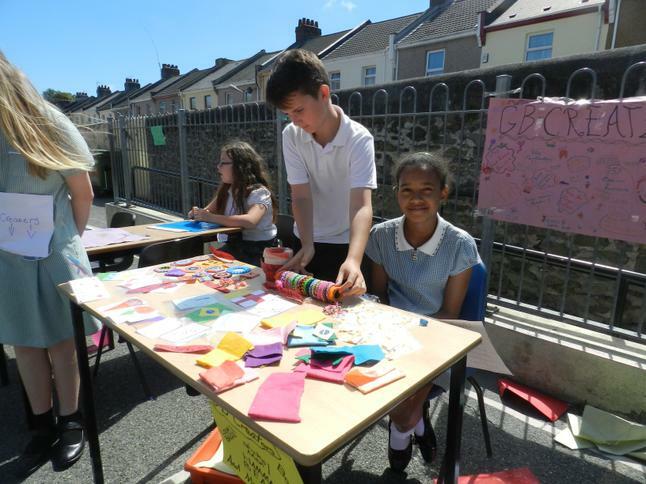 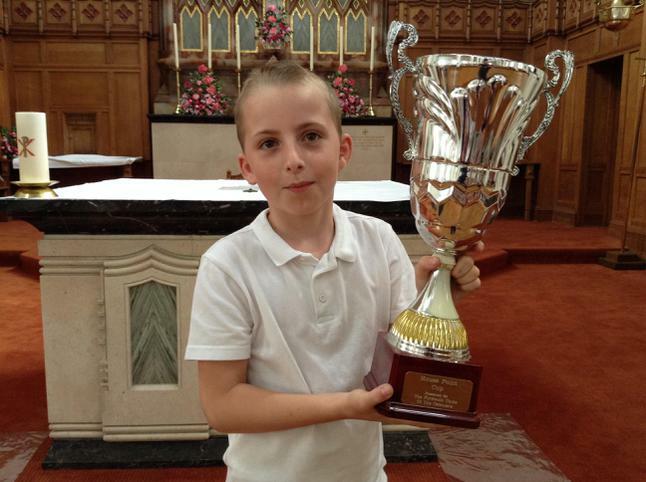 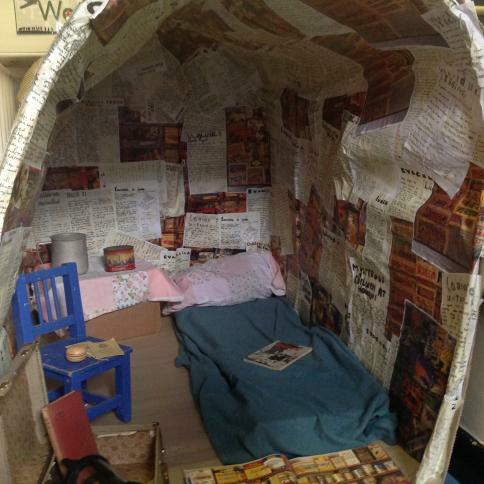 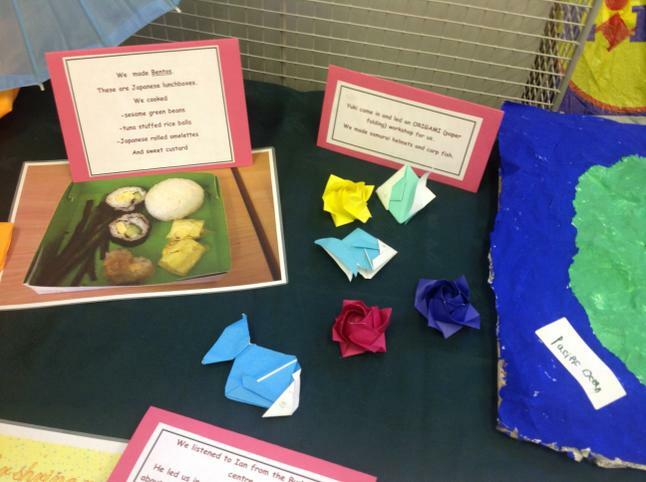 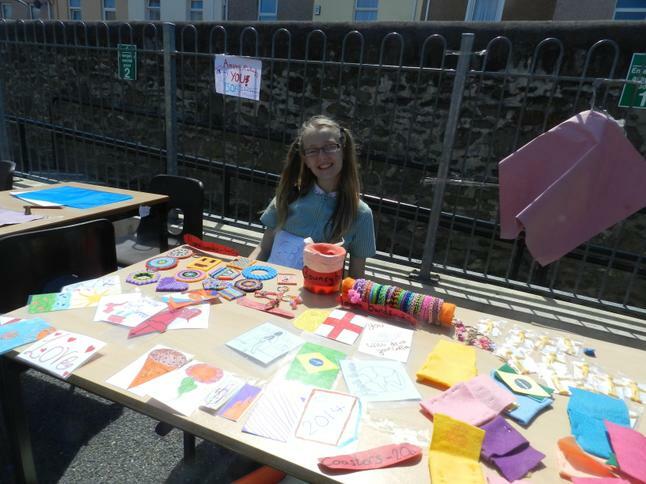 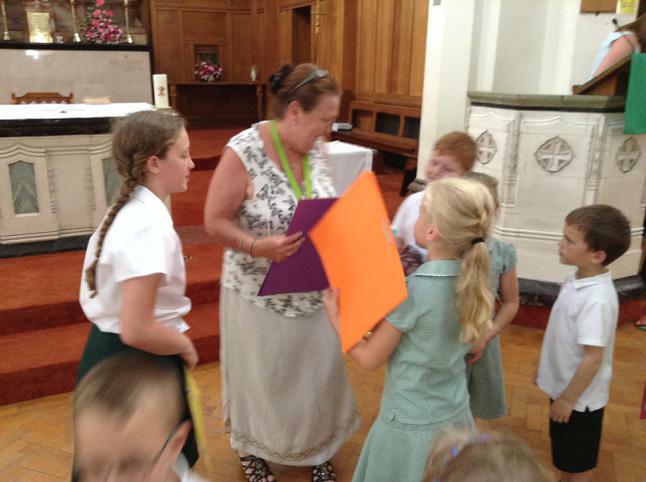 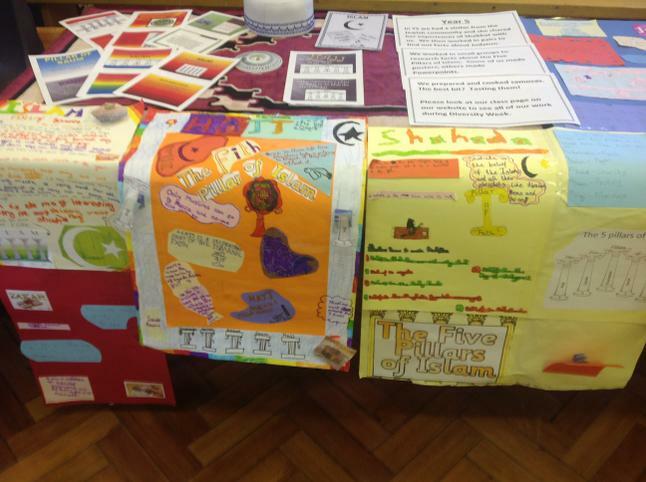 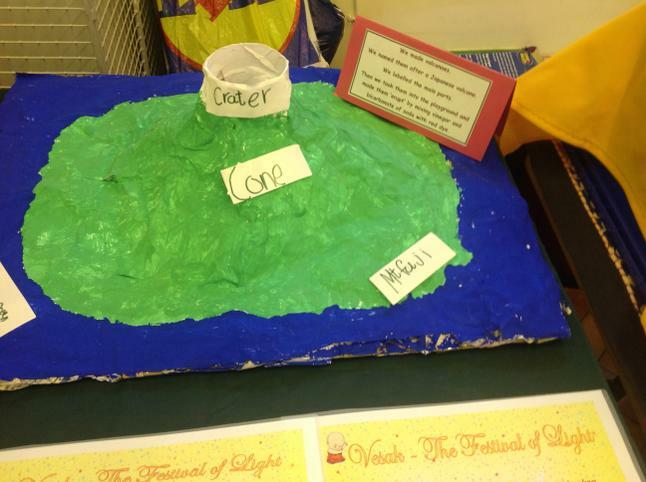 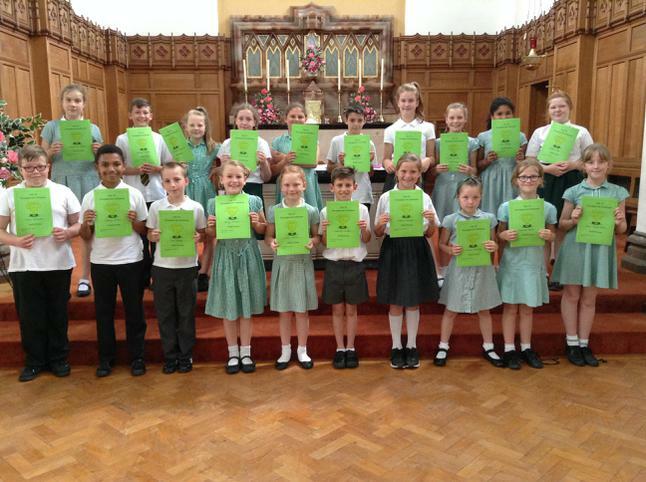 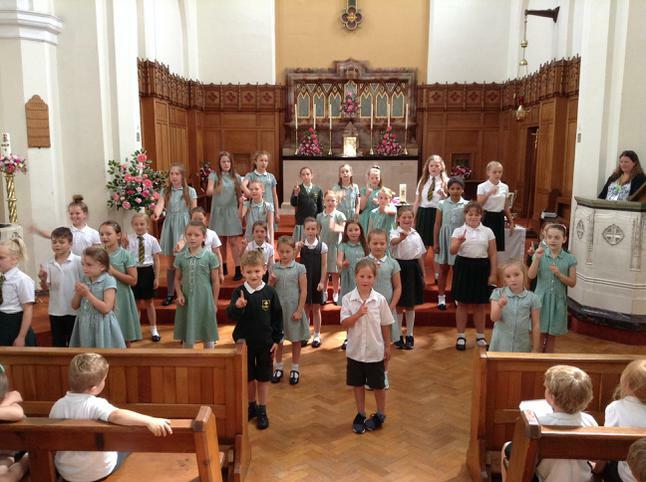 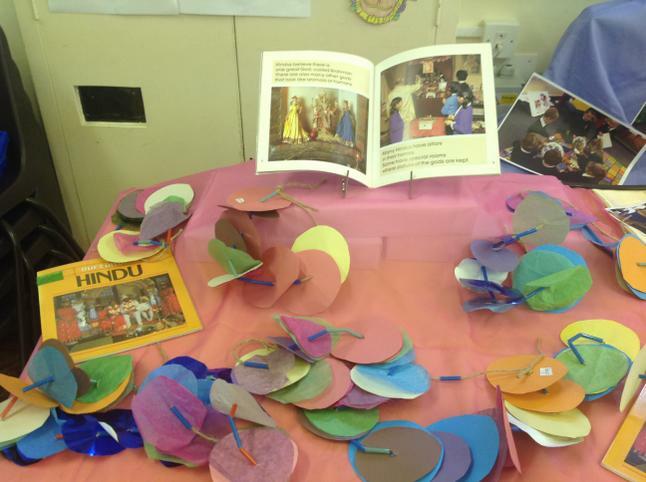 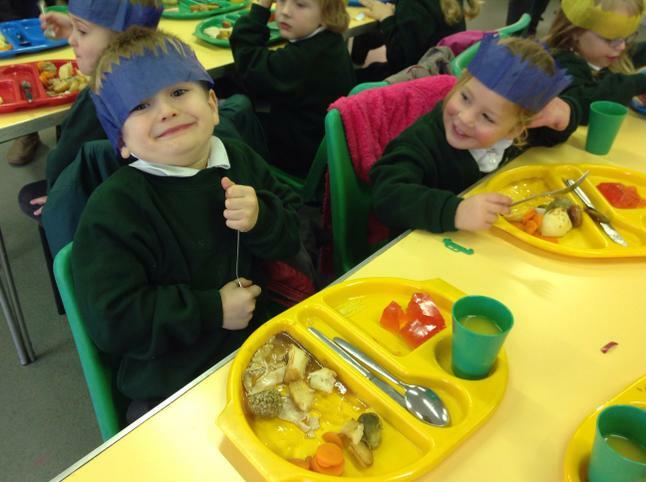 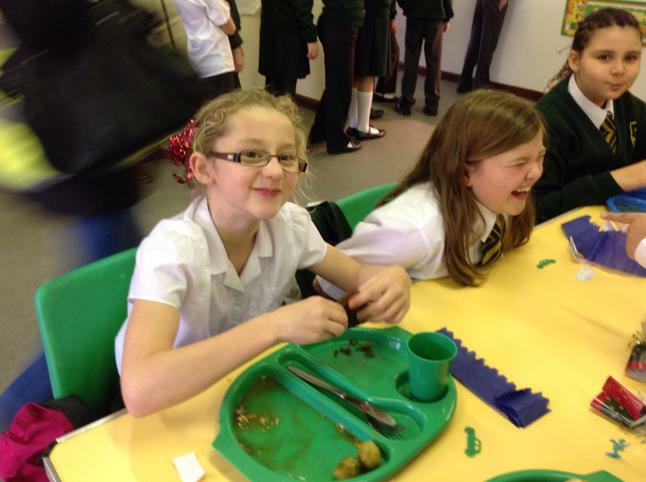 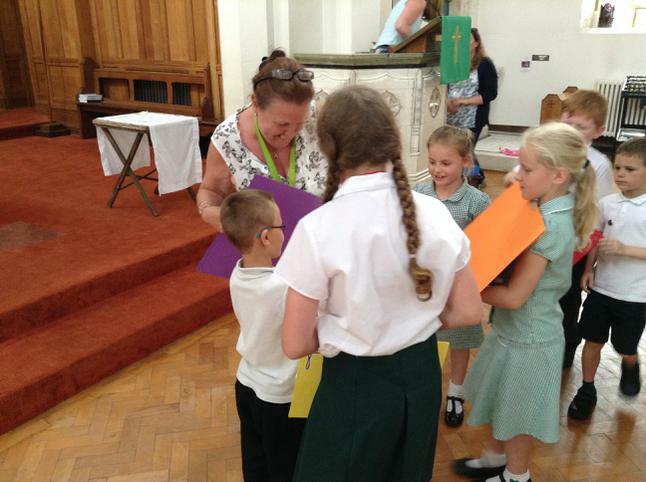 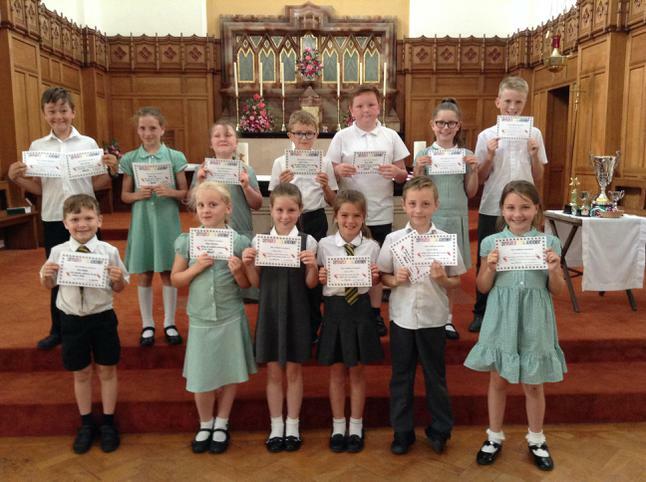 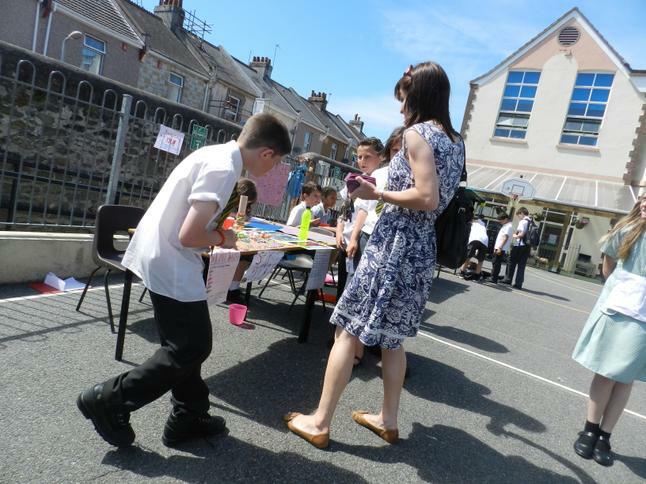 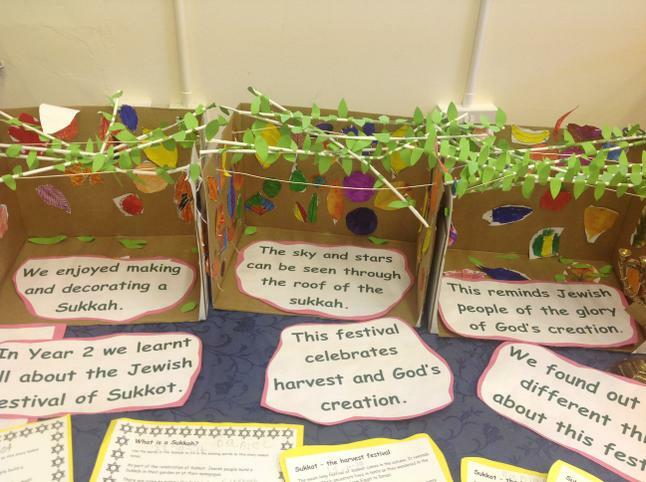 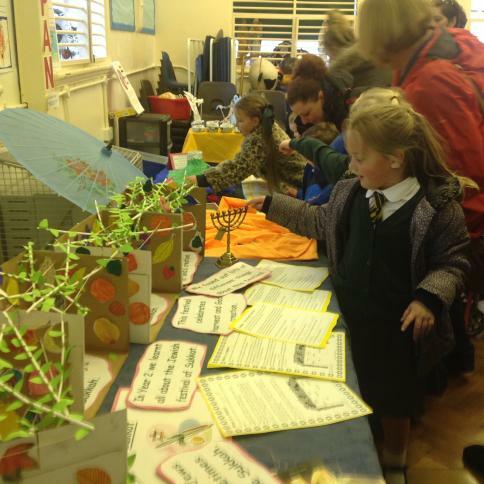 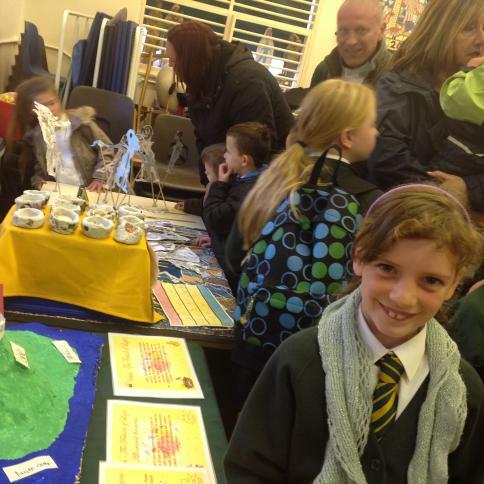 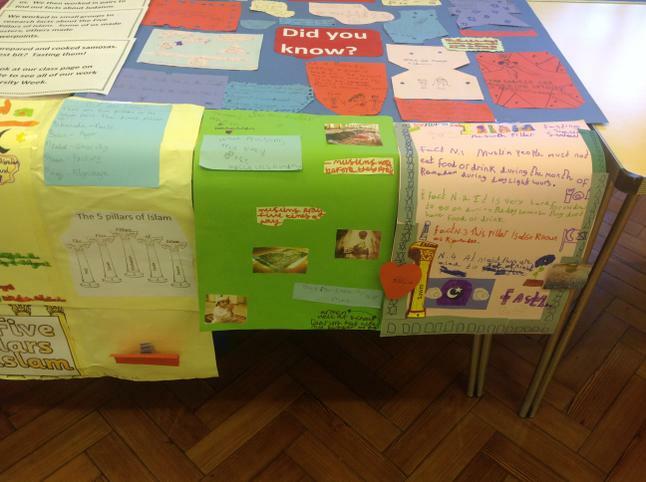 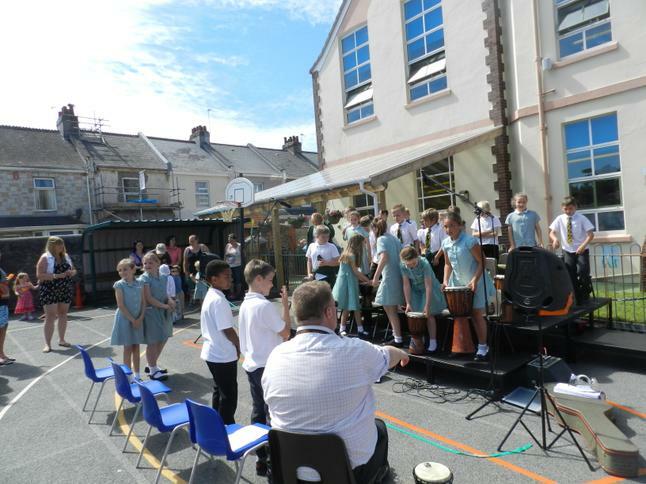 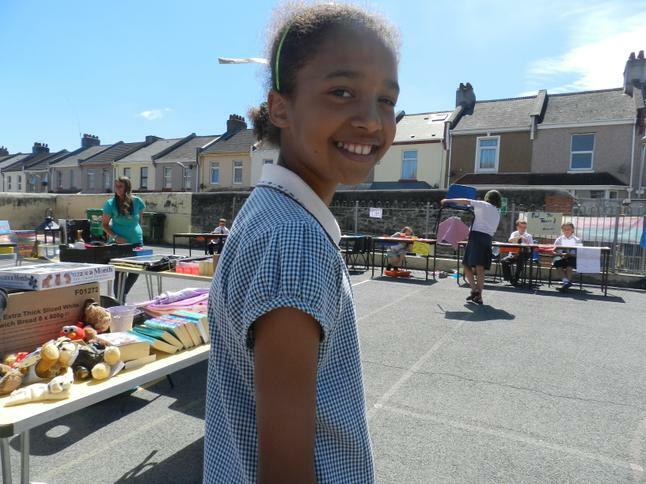 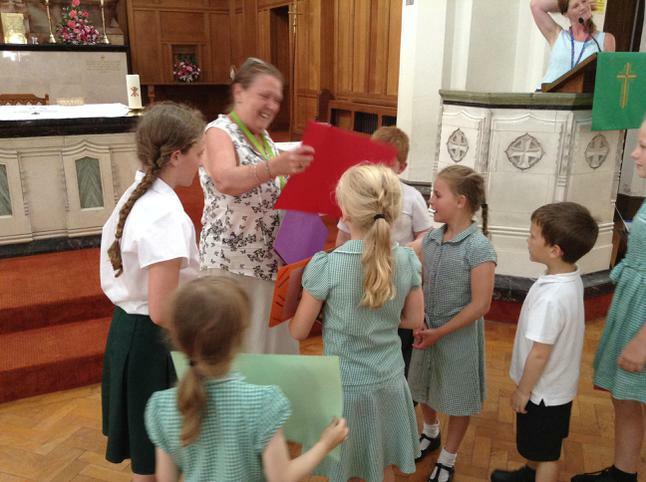 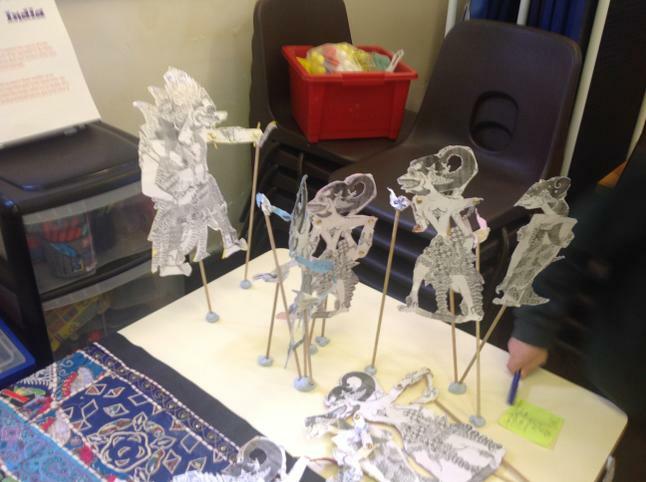 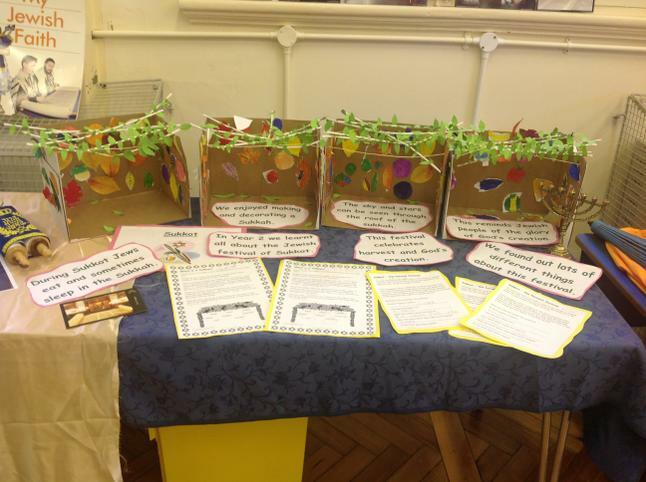 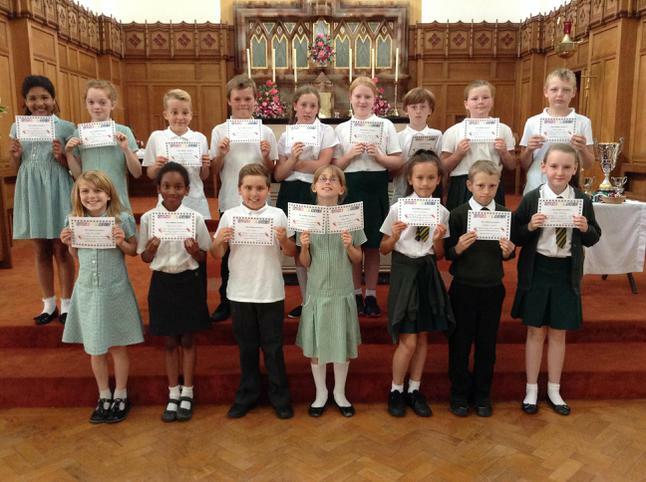 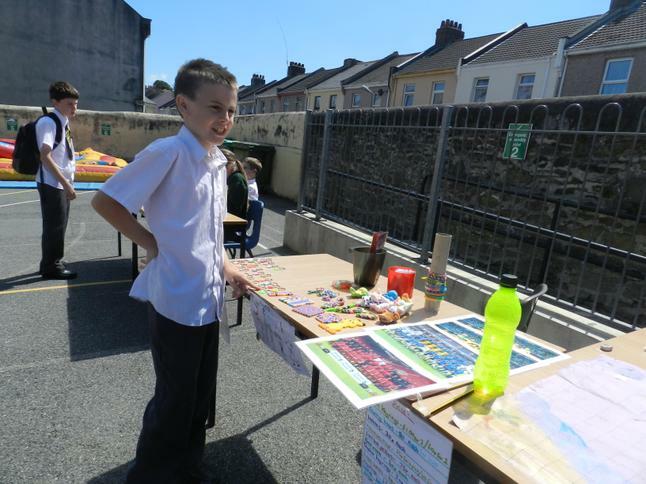 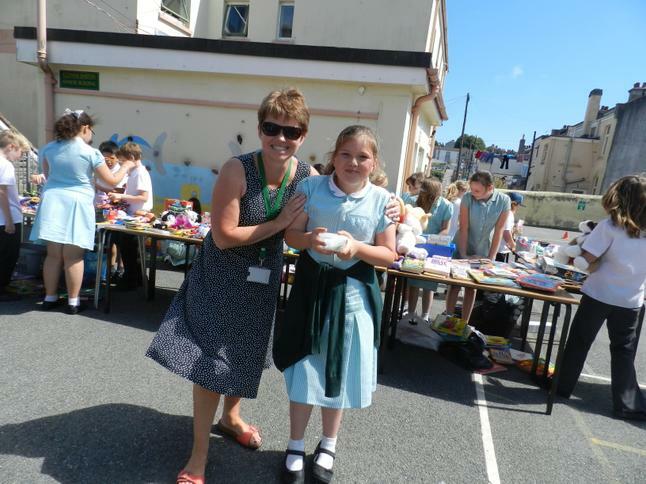 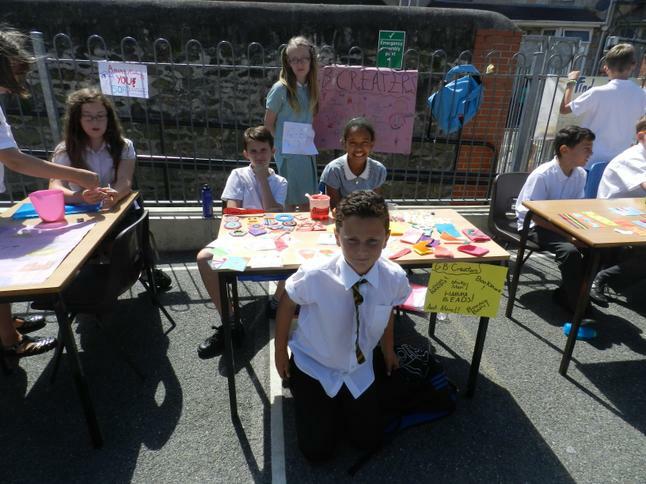 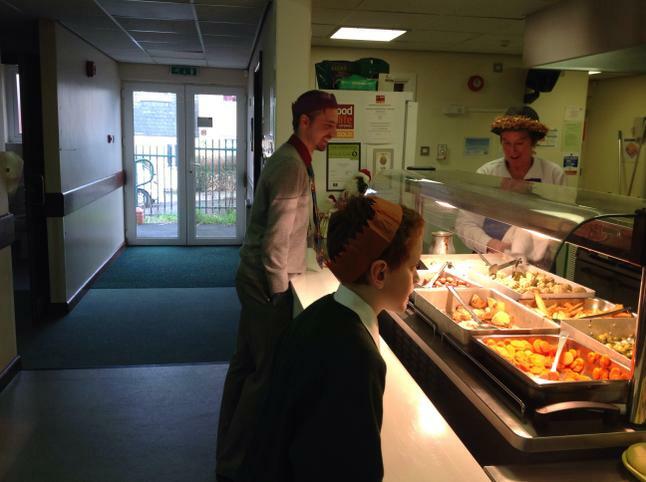 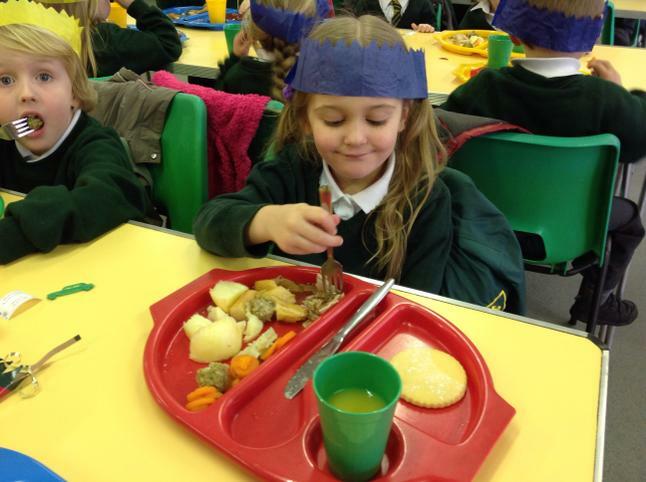 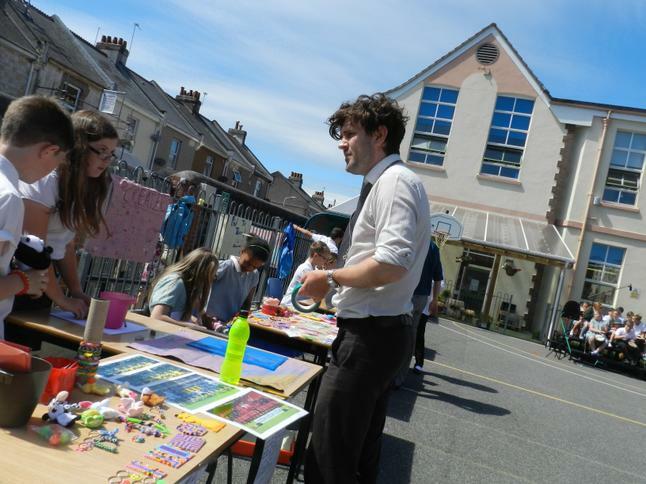 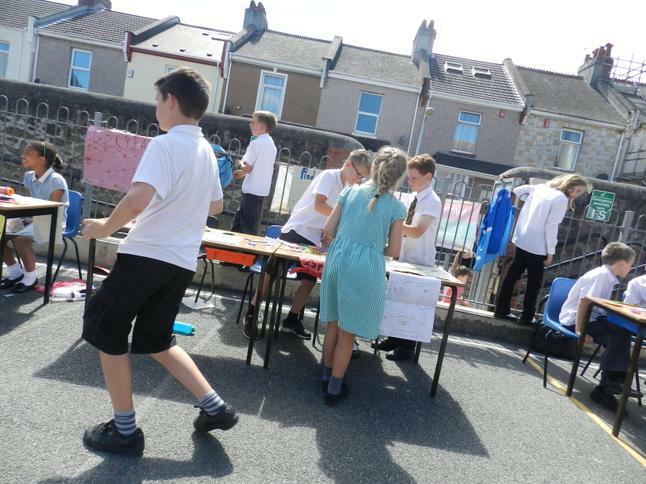 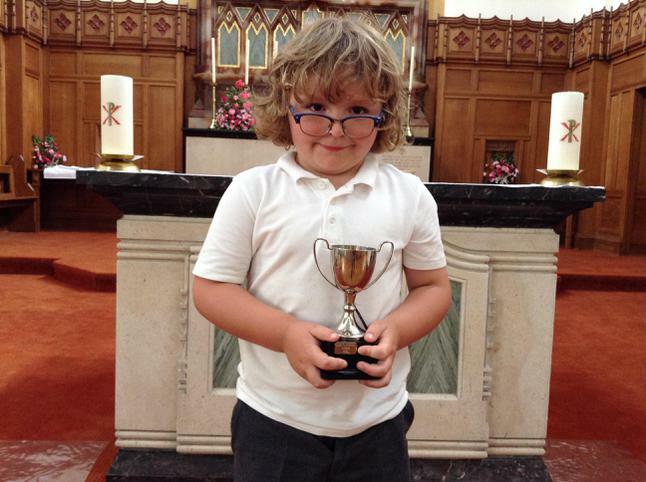 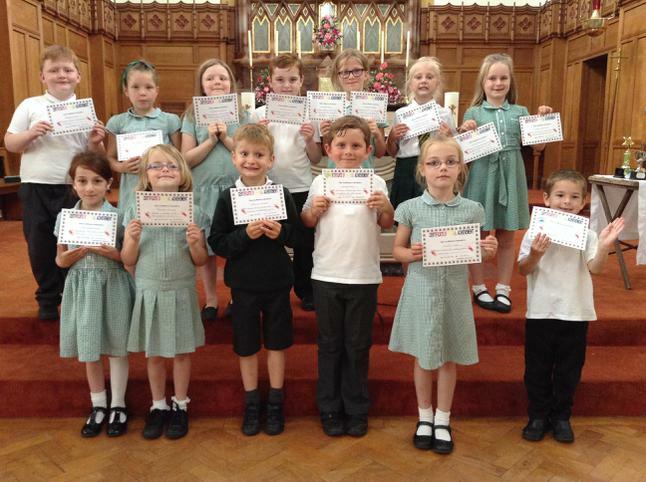 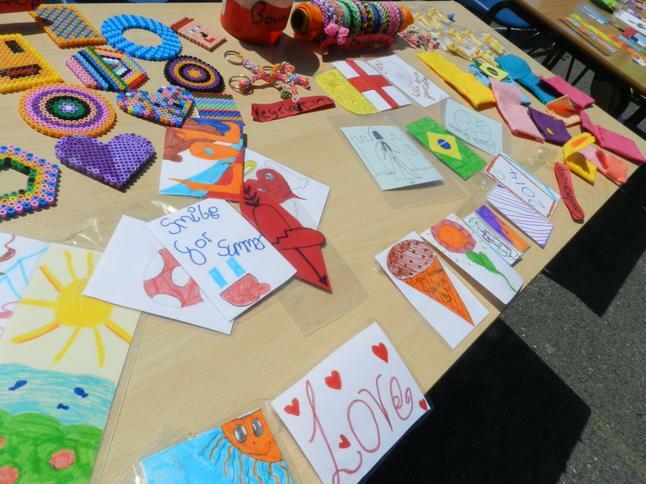 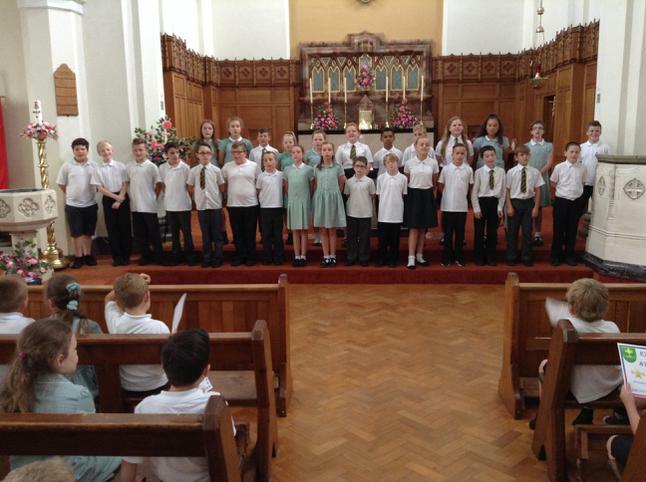 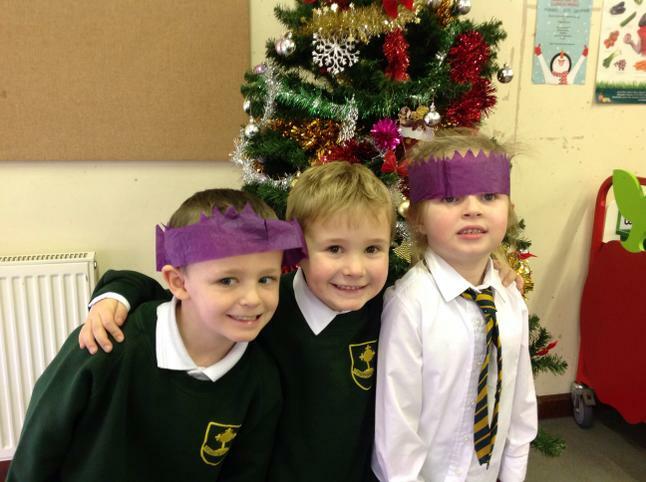 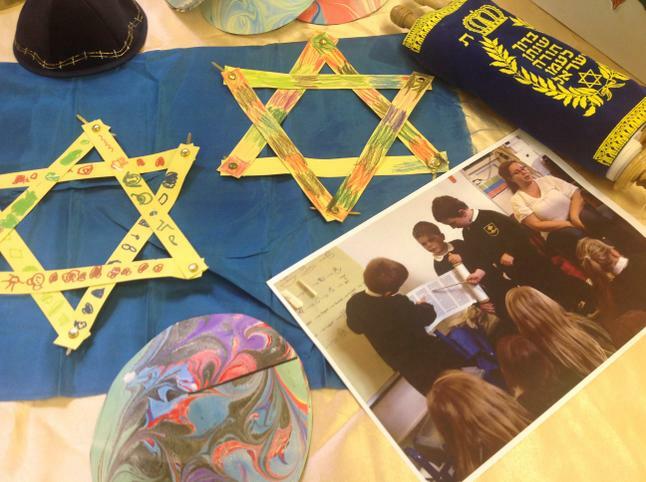 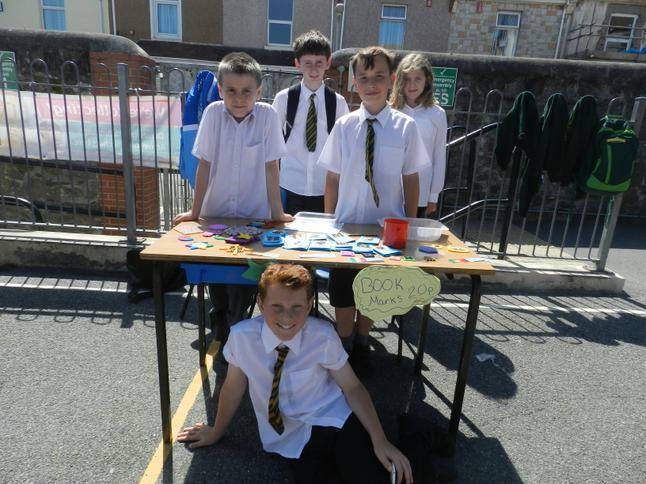 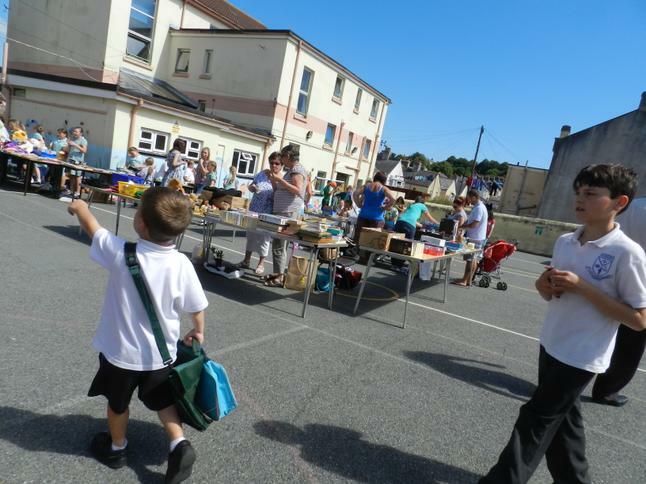 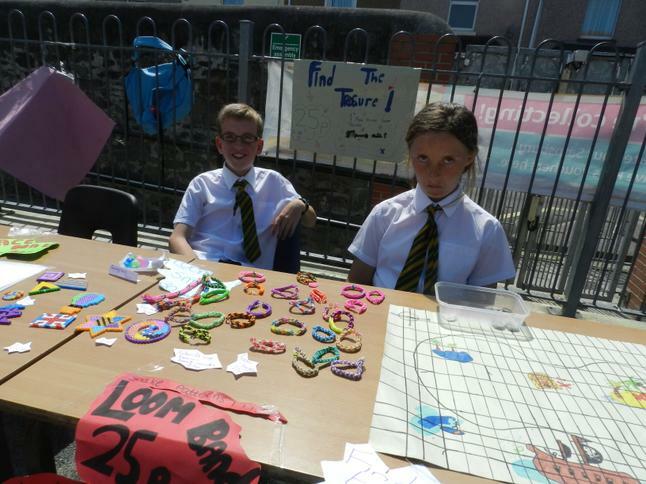 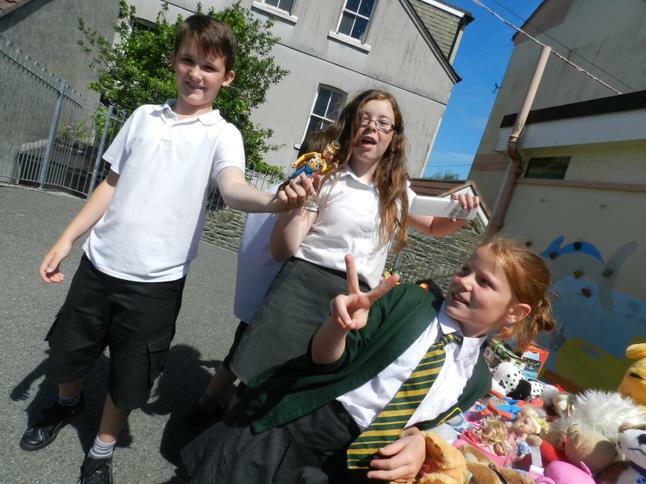 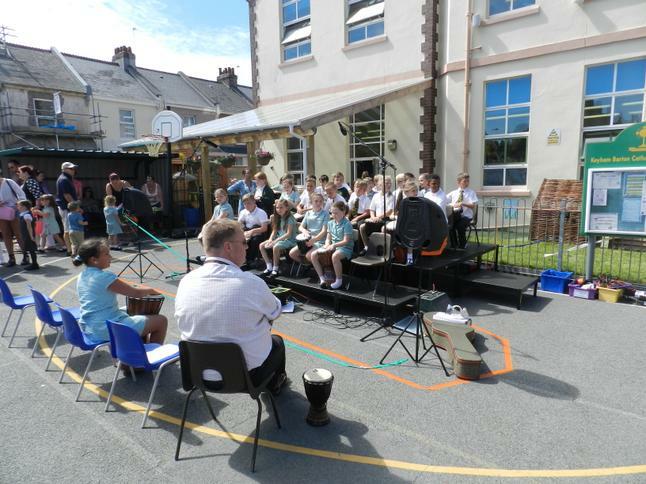 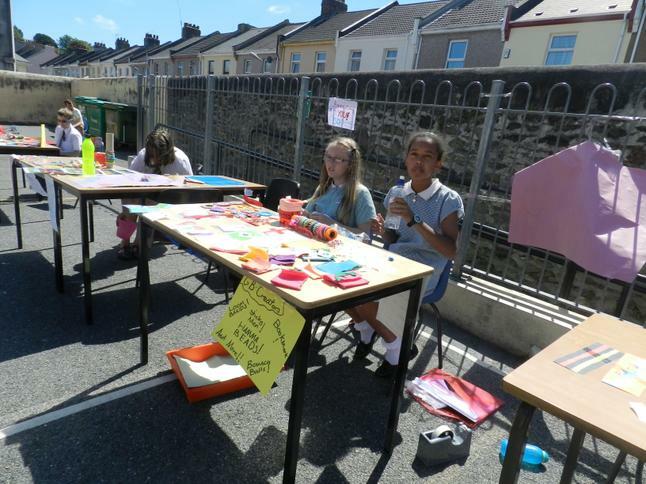 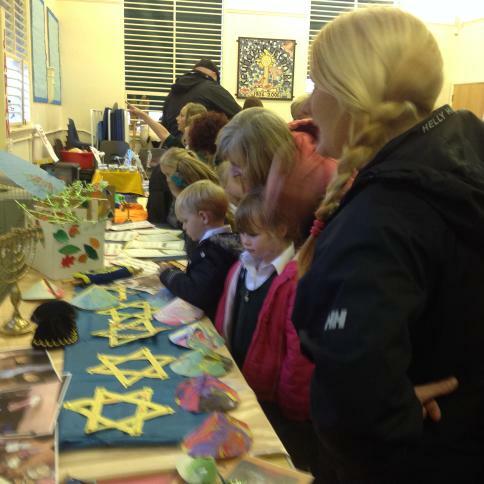 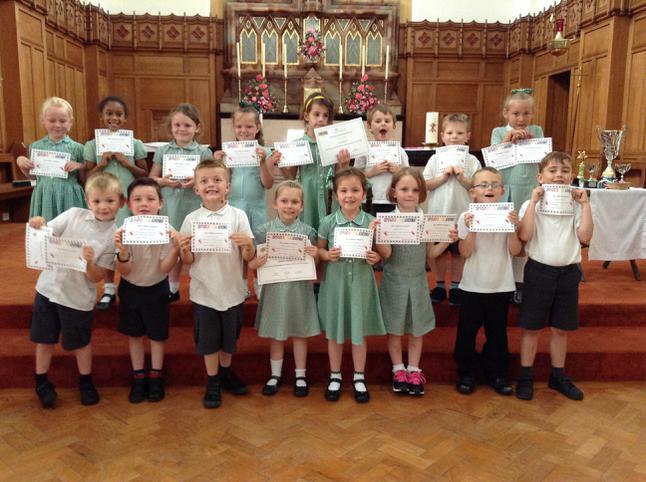 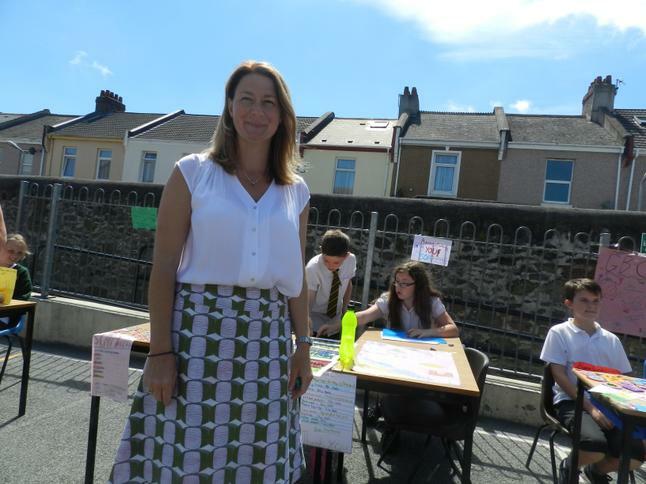 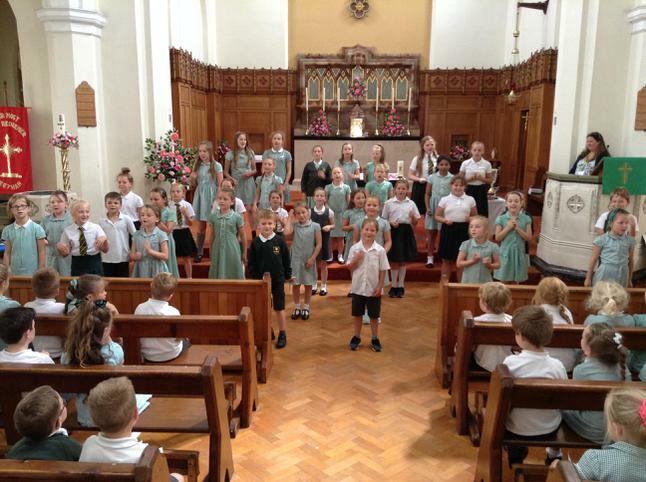 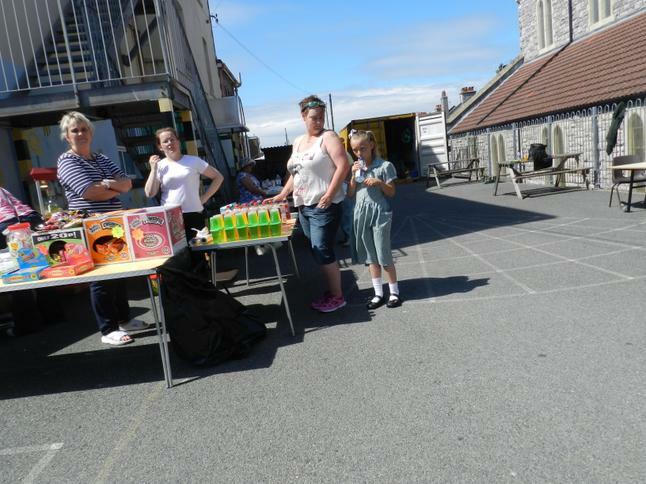 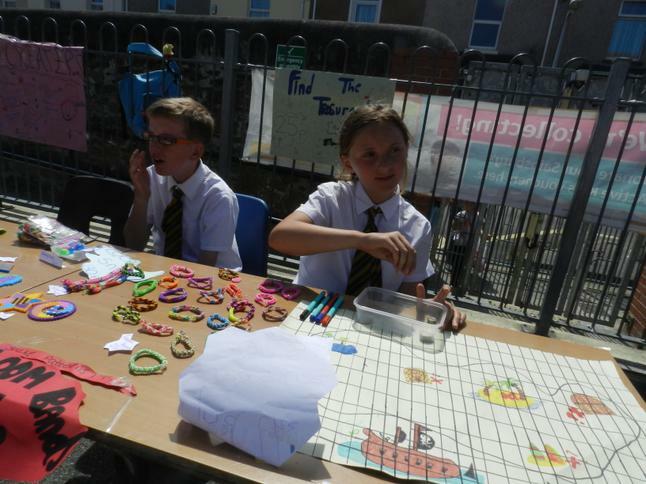 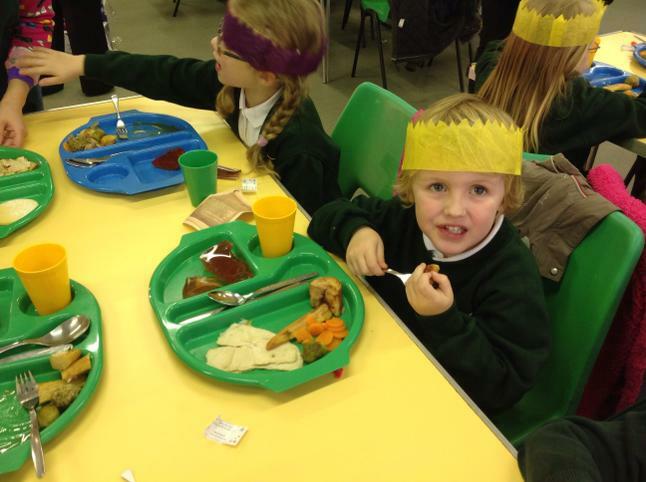 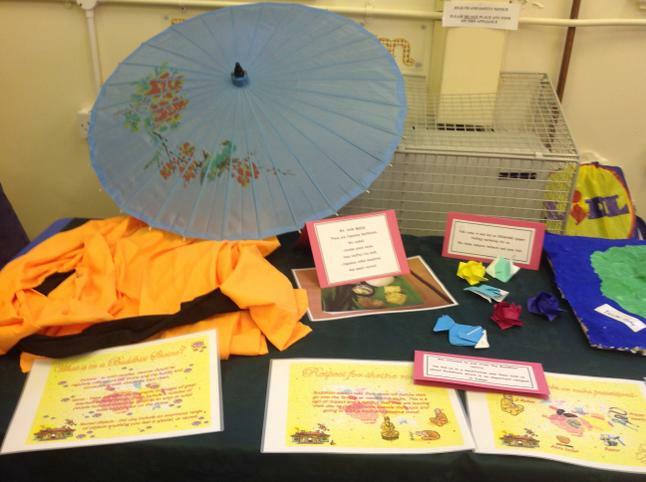 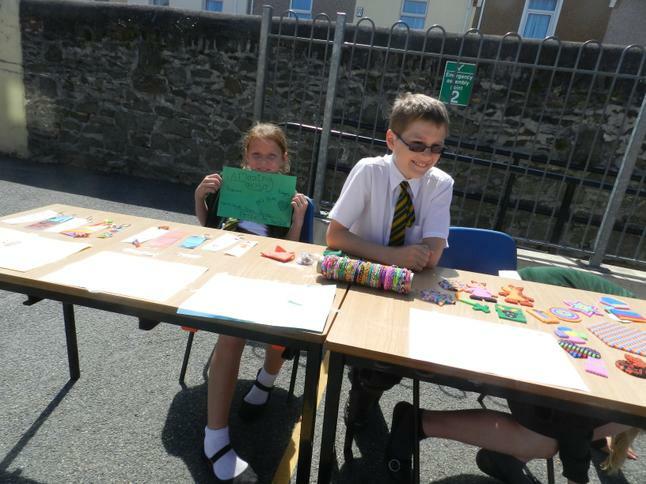 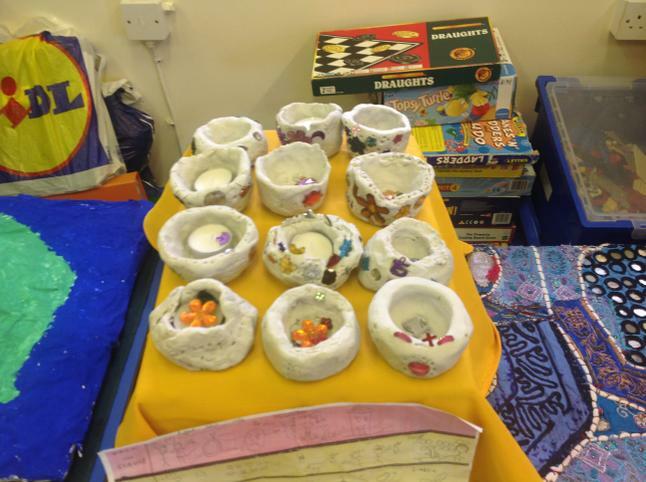 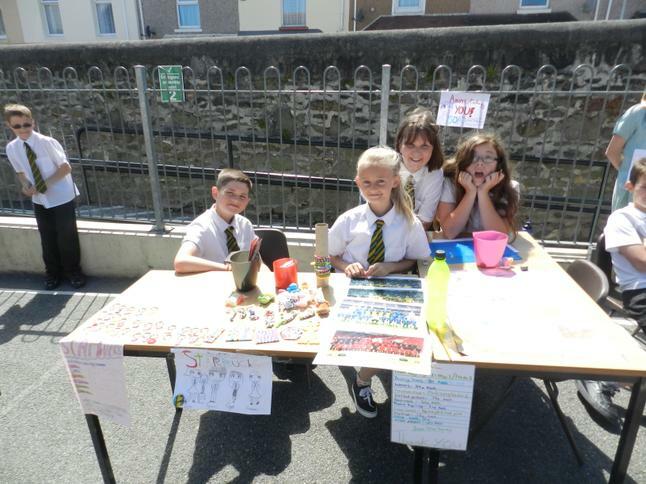 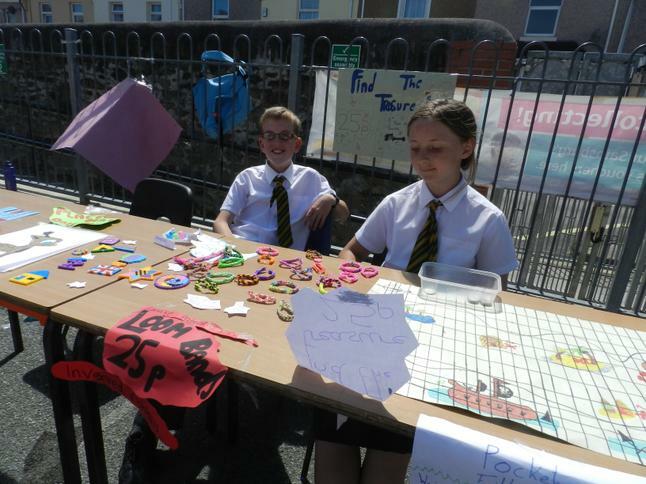 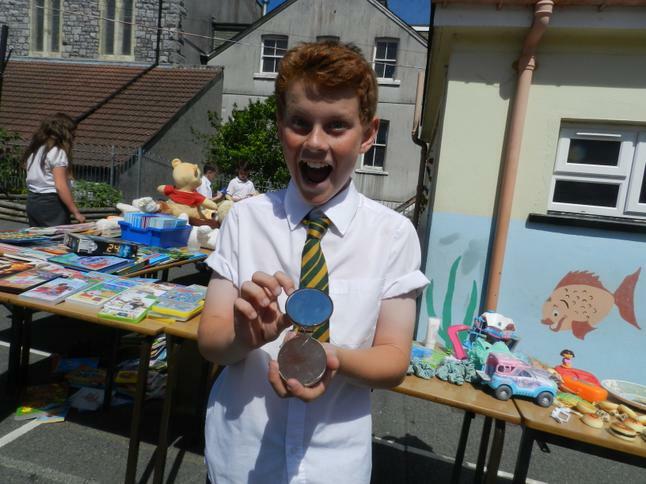 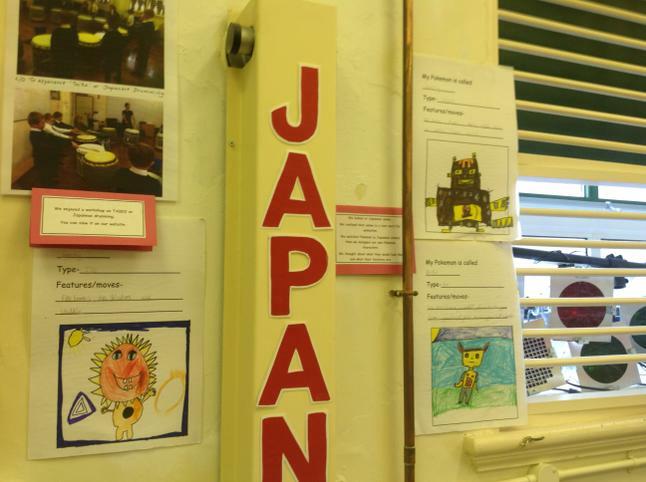 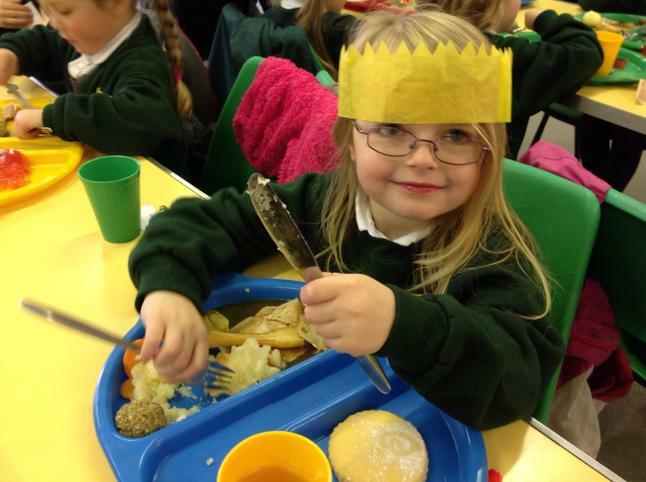 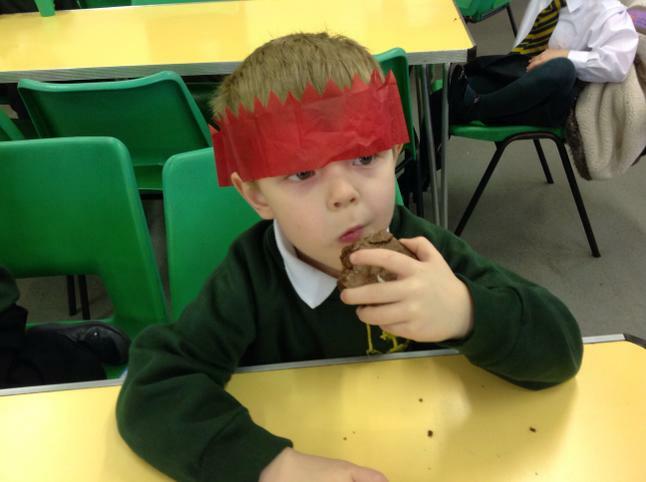 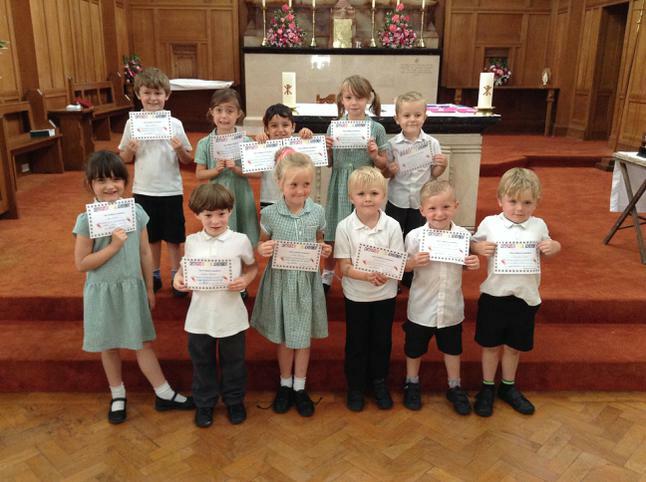 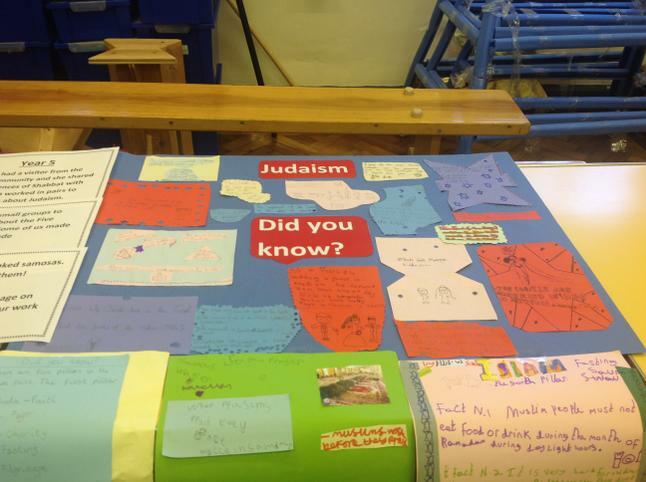 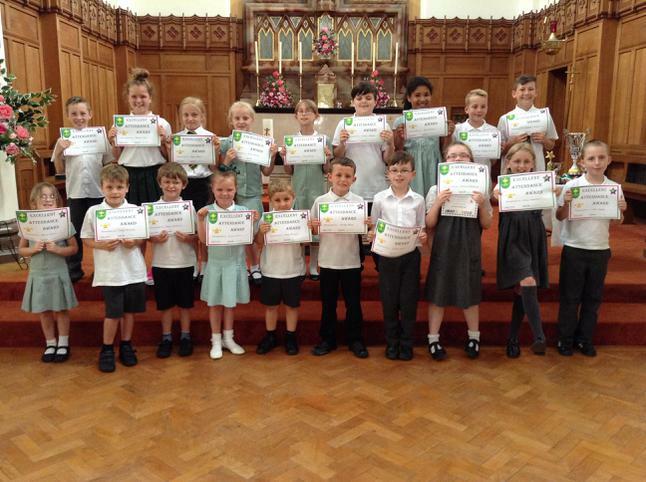 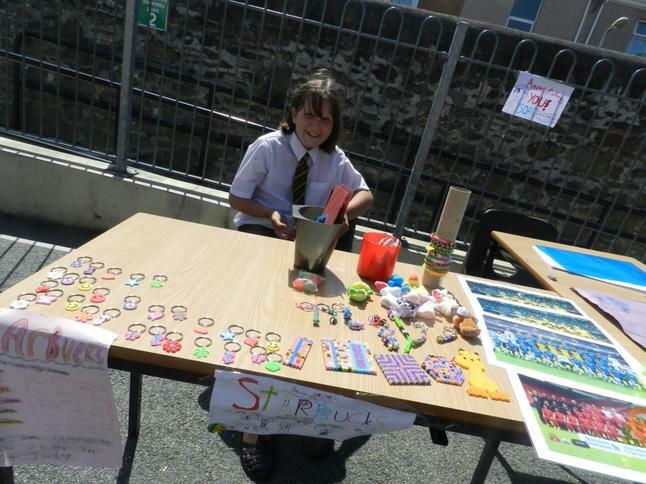 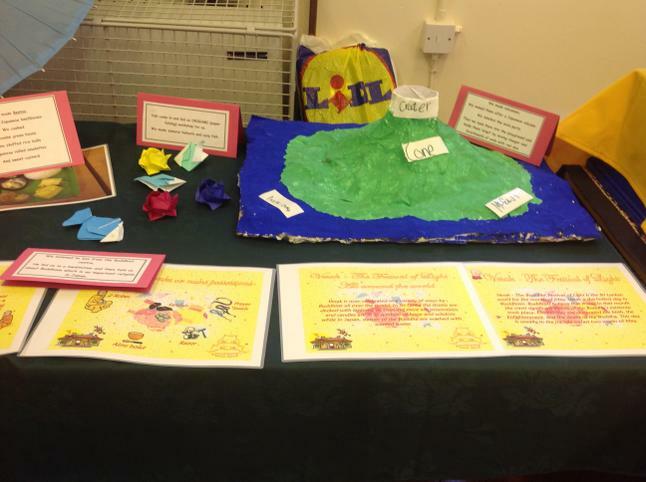 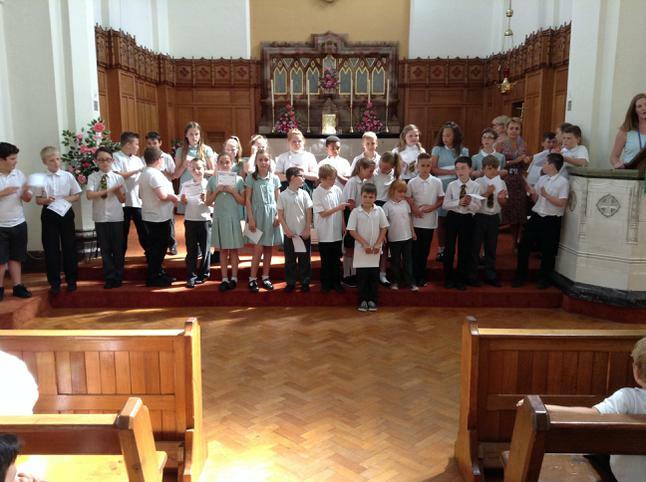 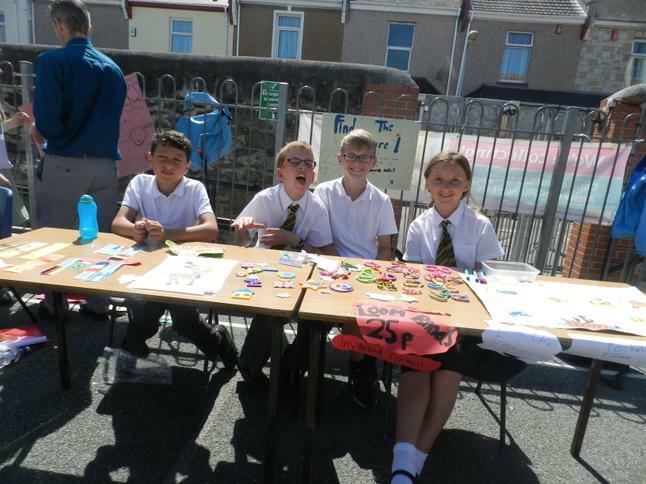 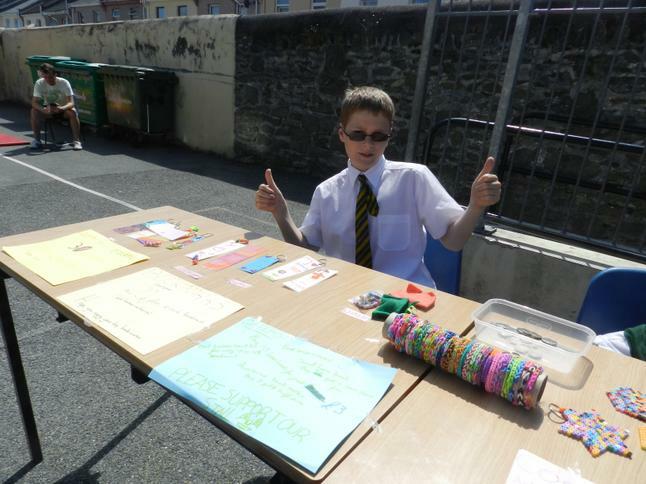 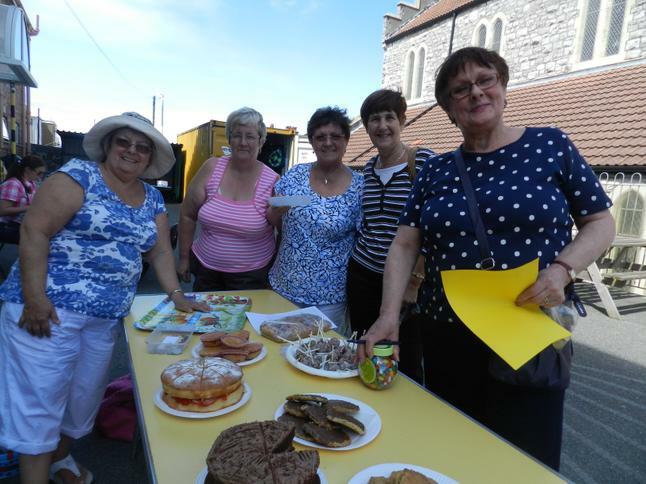 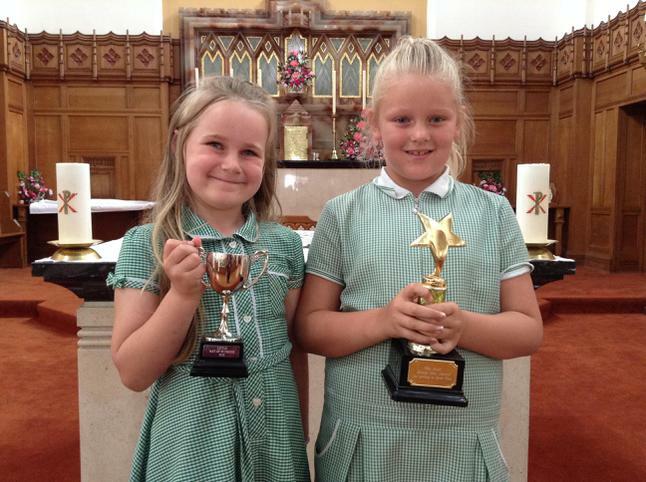 Please feel free to browse the children's work and photos from many events in the school year. 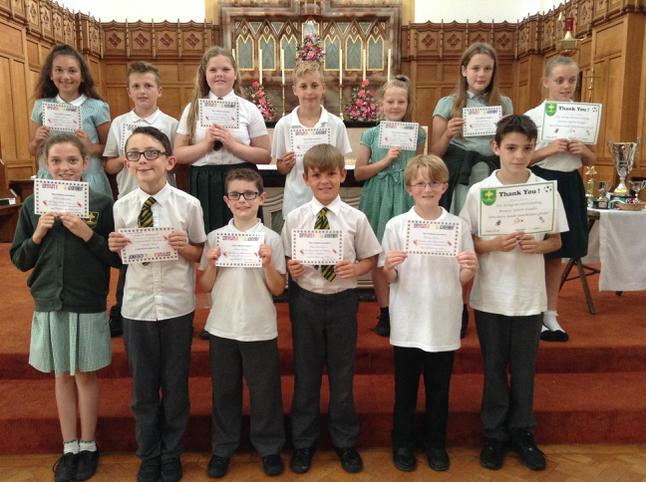 The Schools Challenge has taken place for several years now; this is Keyham Barton's seventh year taking part and this year we were raising money for Clic Sargent by being sponsored for every mile run. 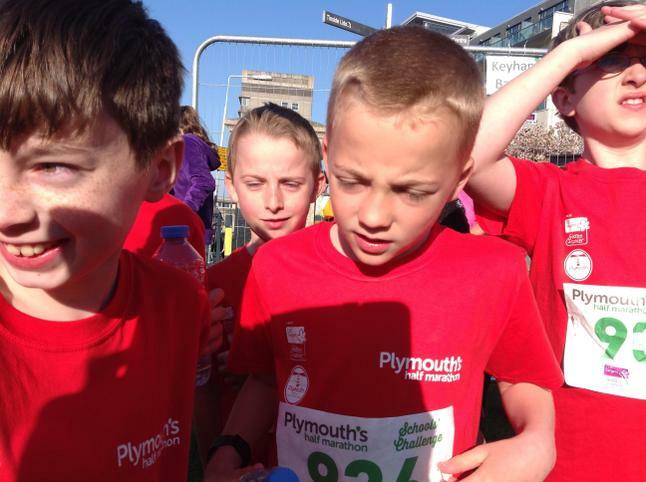 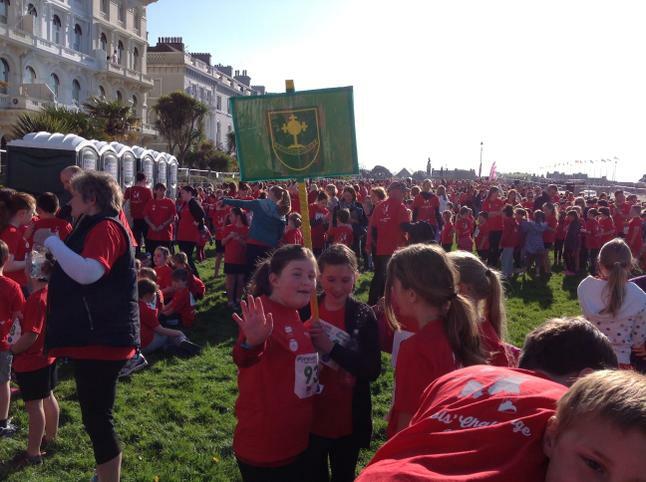 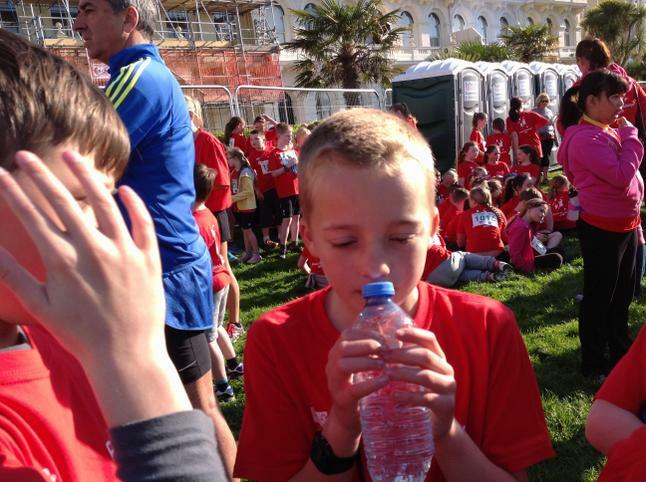 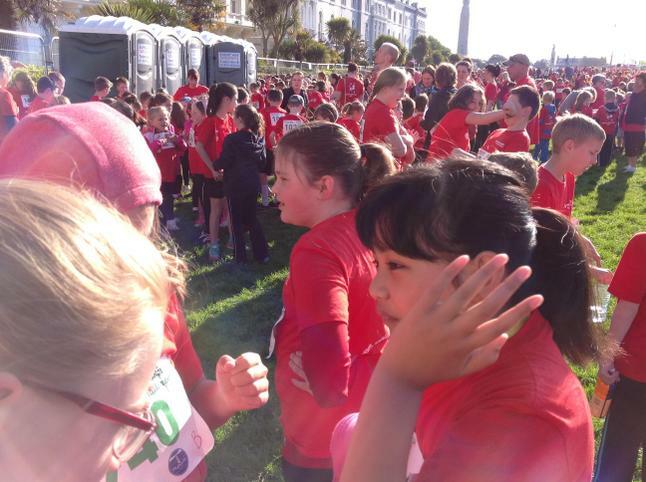 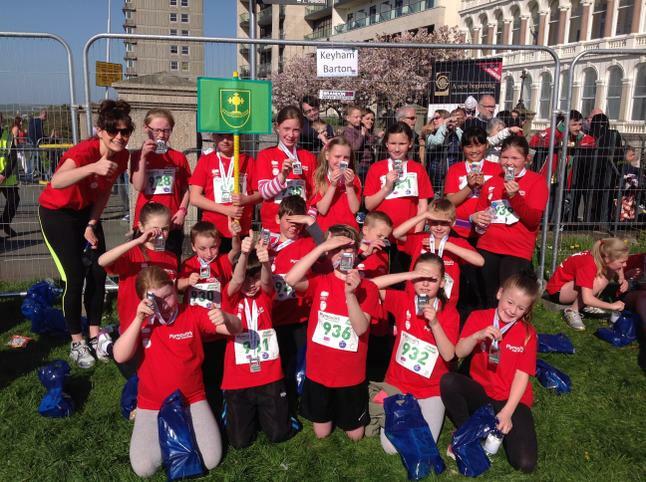 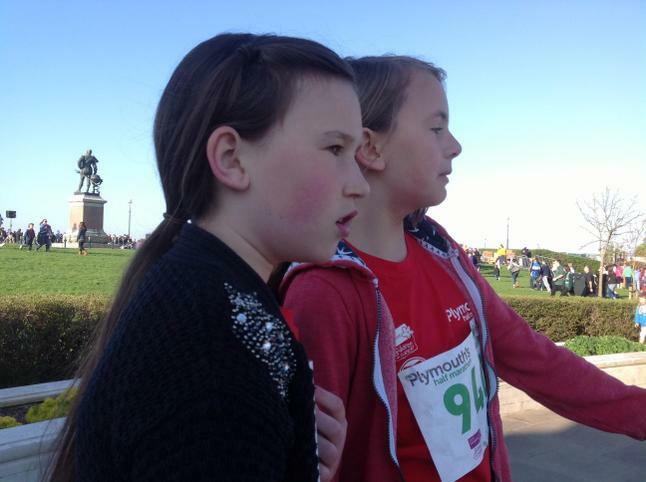 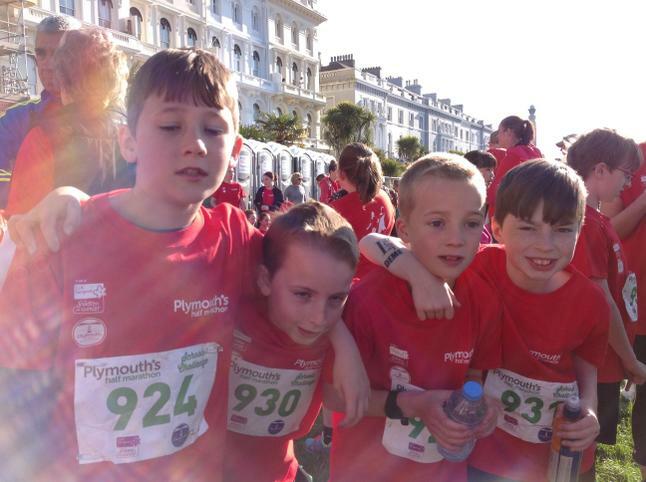 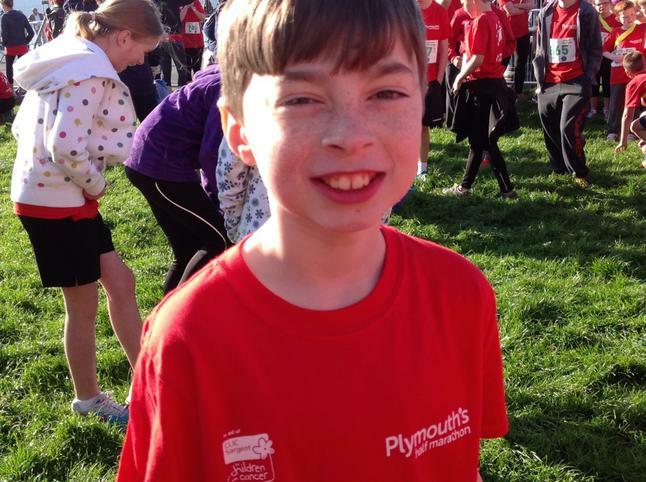 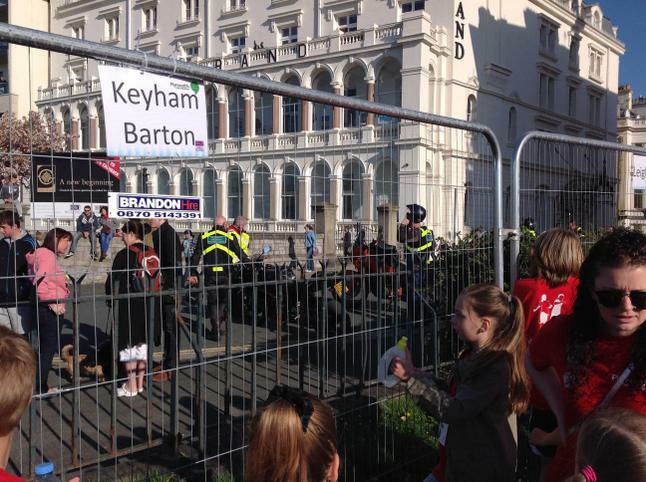 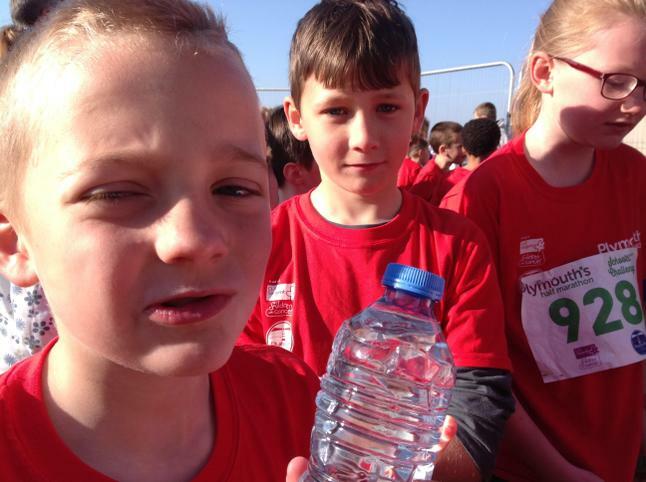 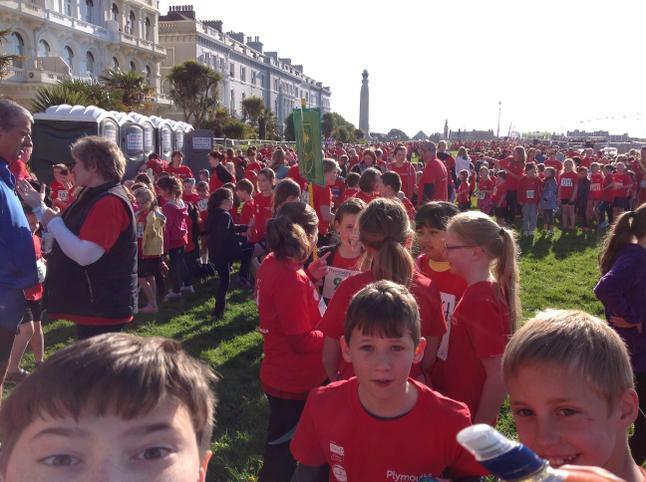 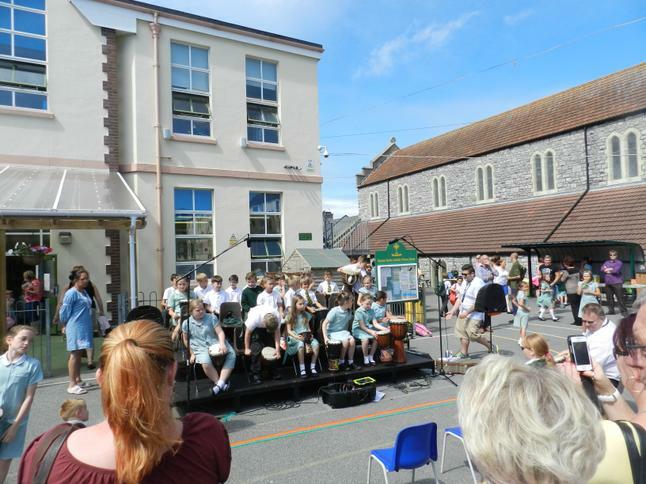 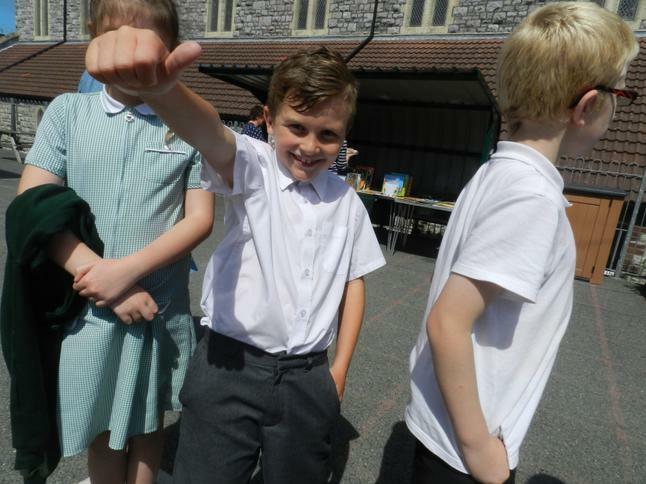 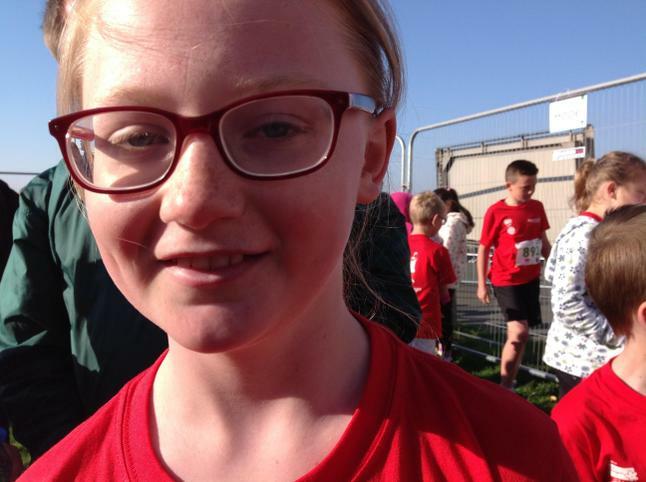 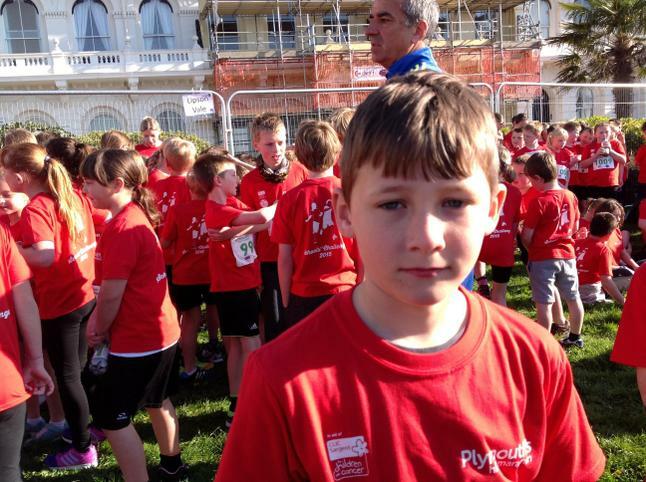 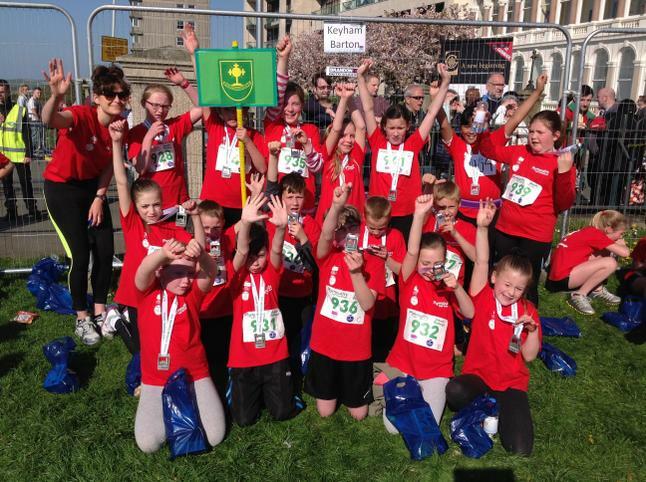 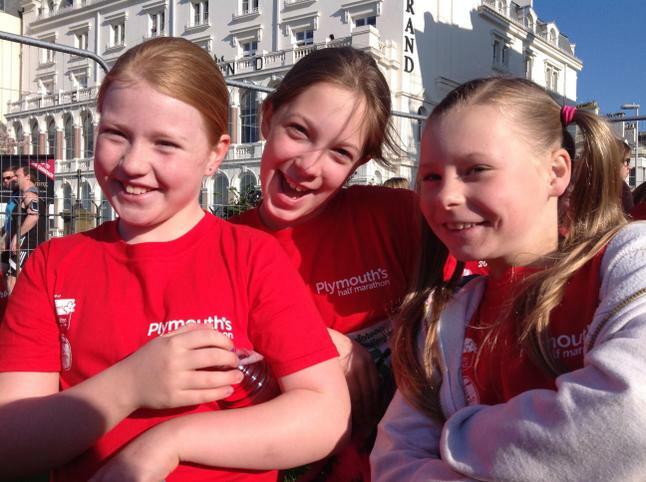 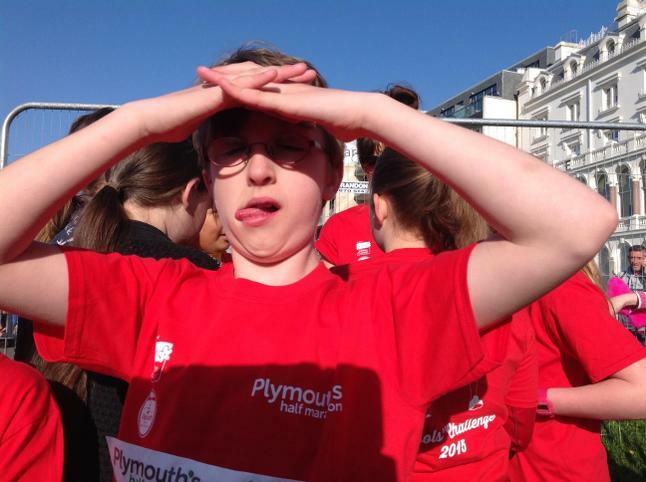 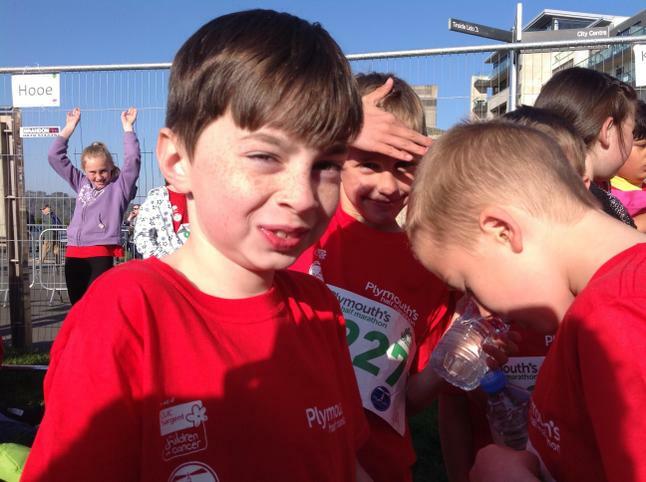 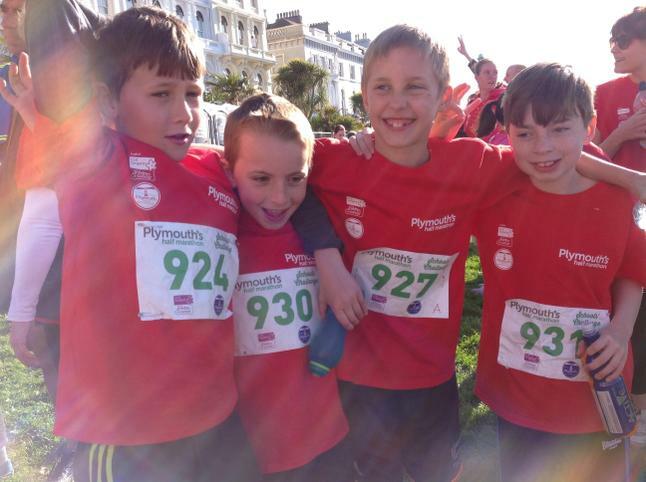 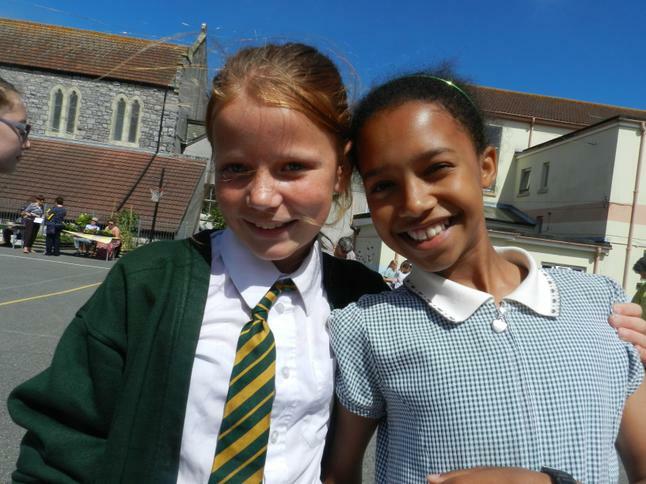 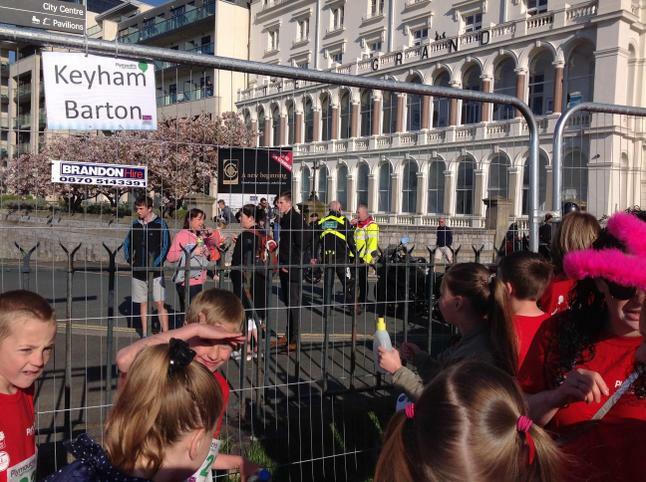 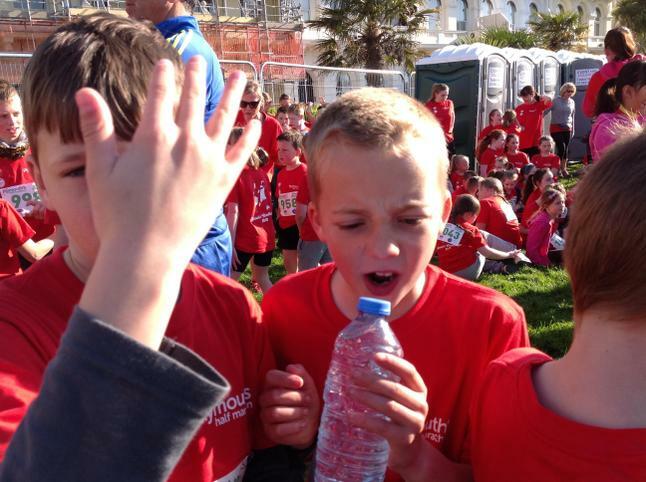 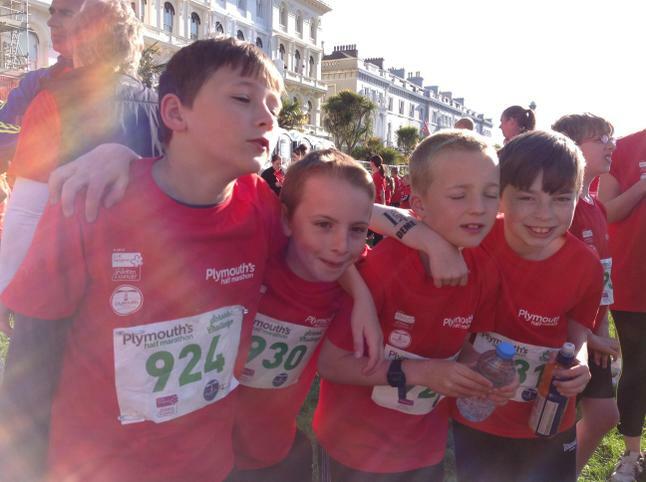 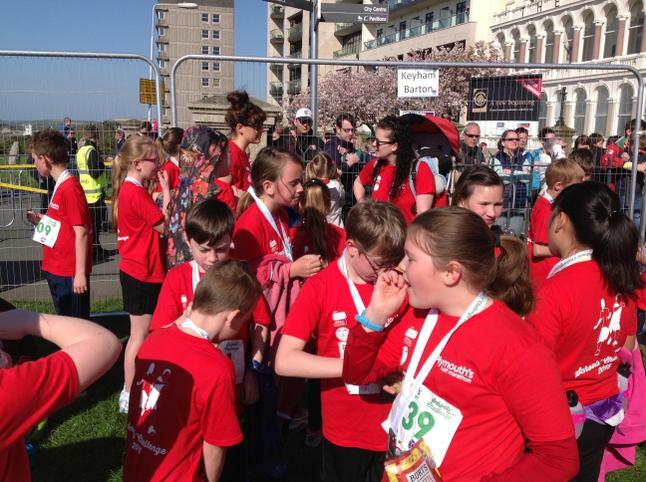 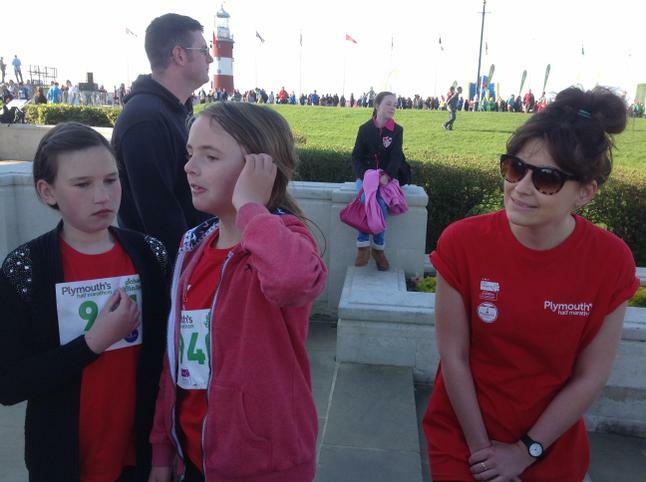 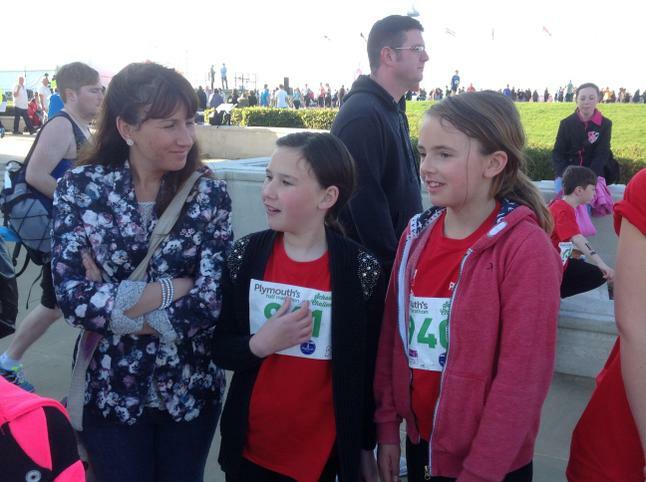 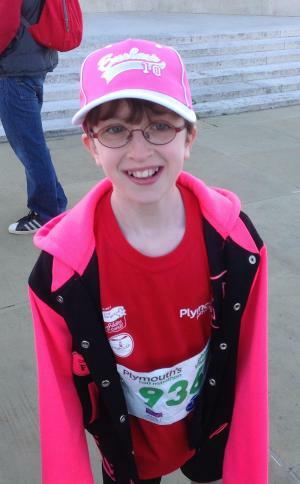 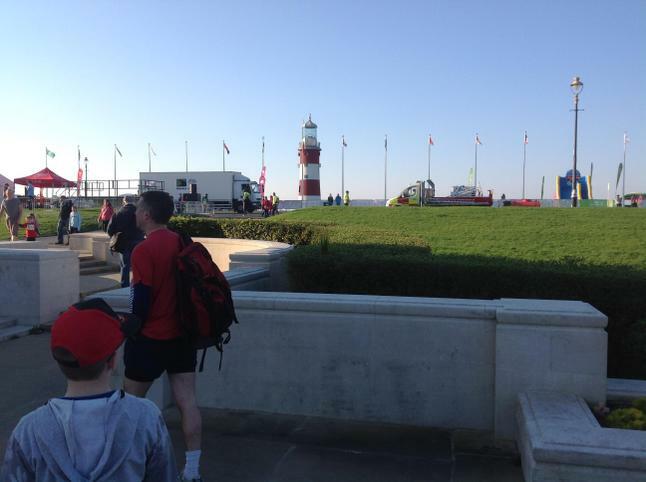 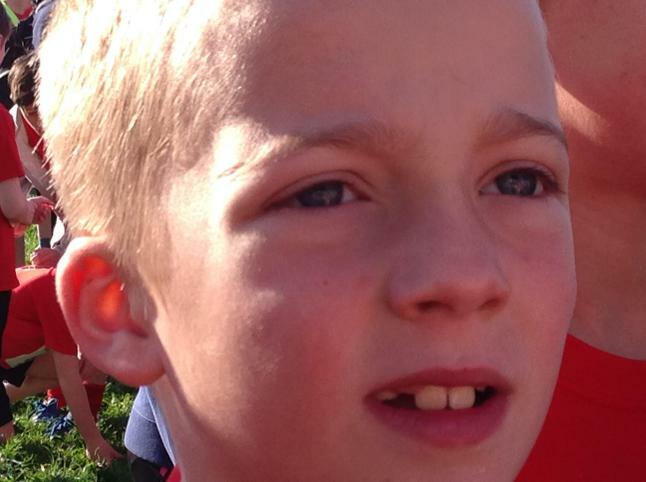 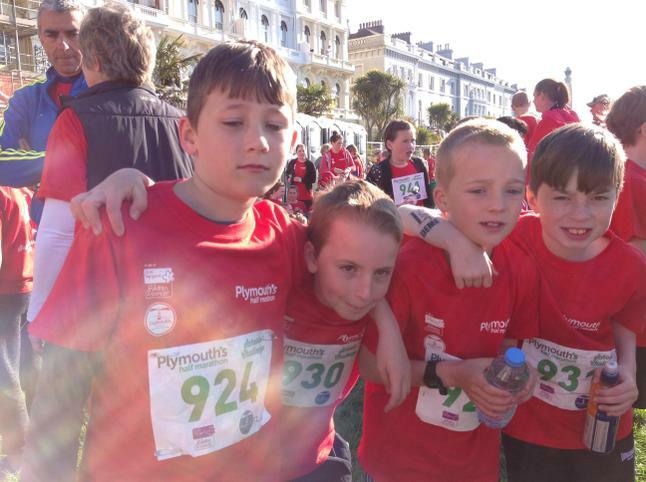 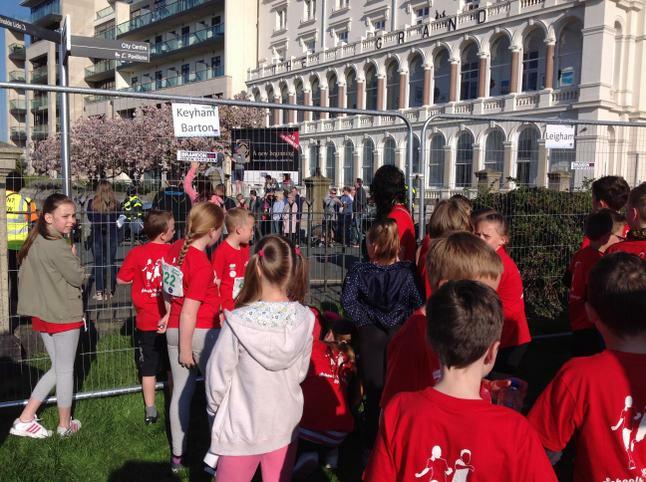 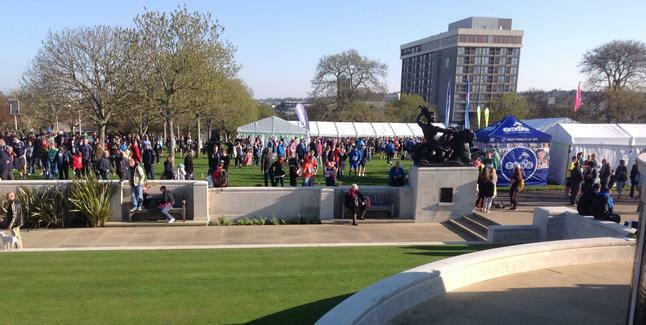 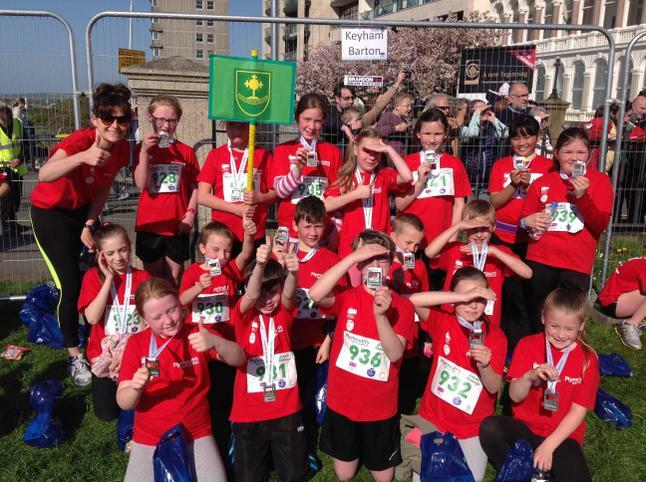 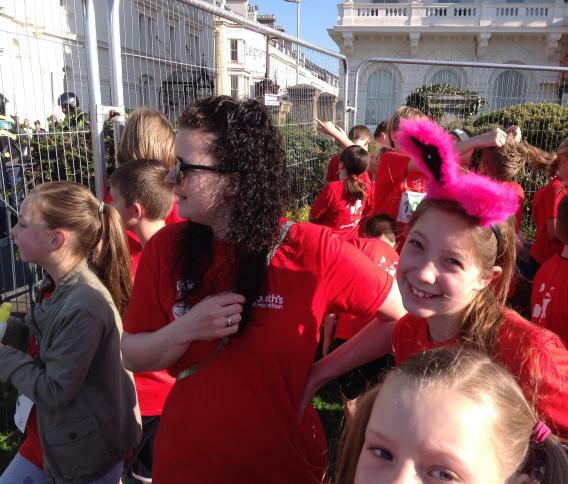 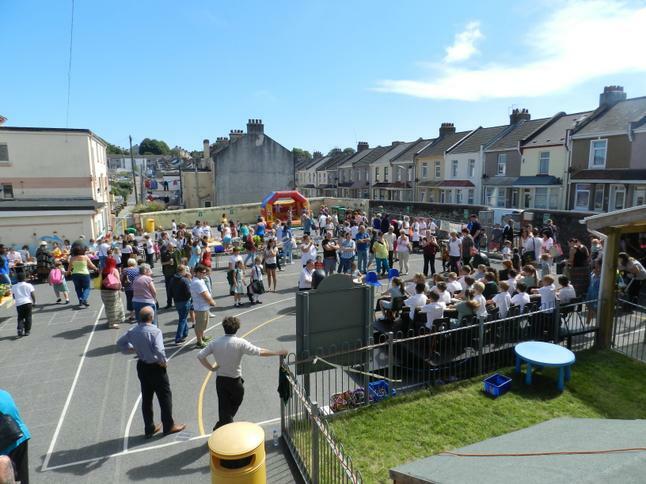 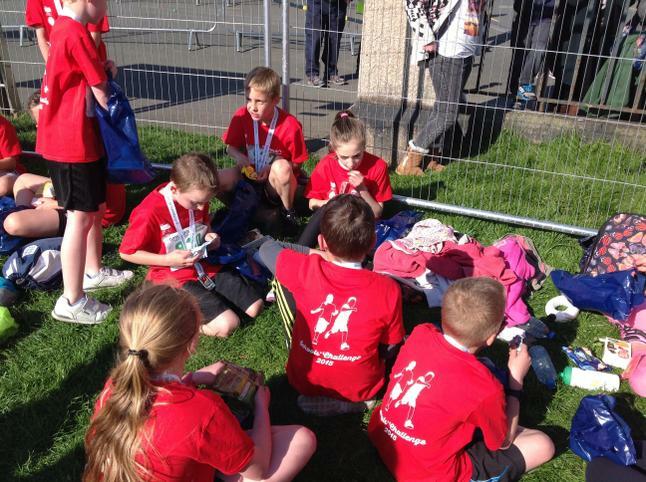 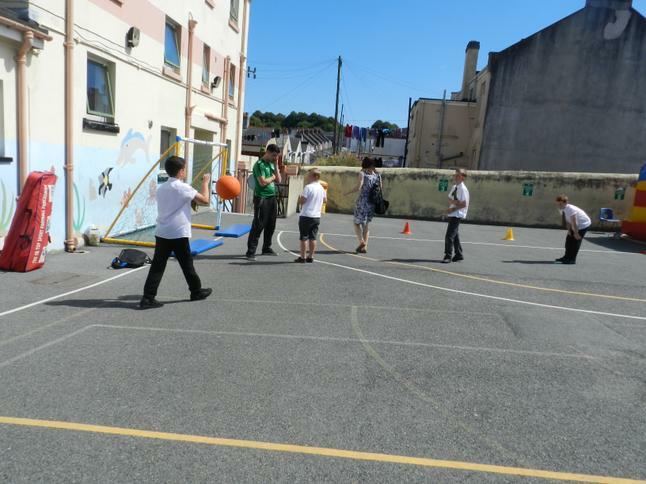 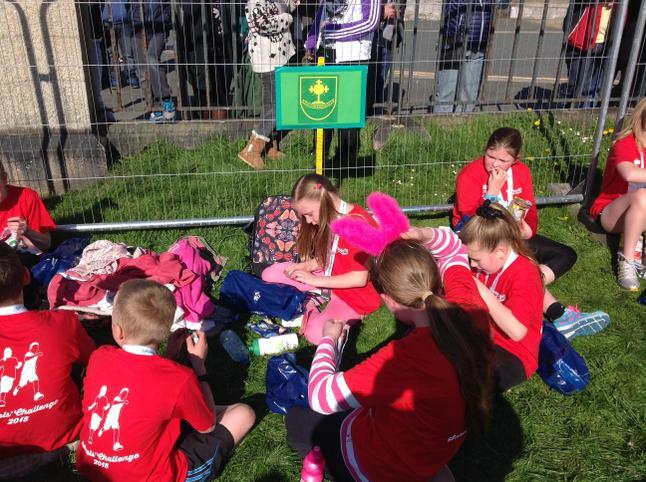 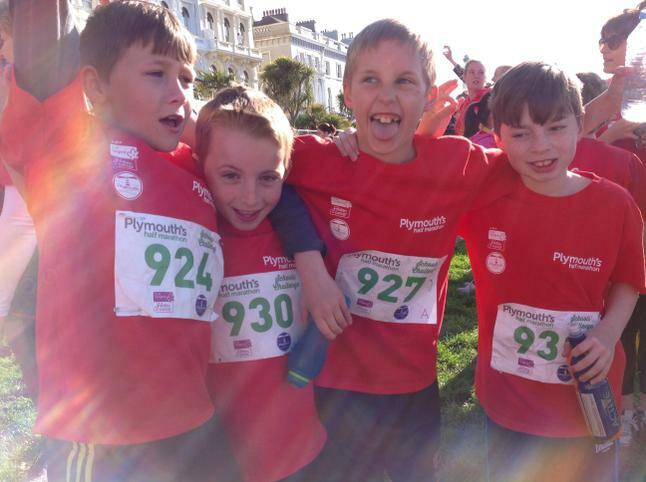 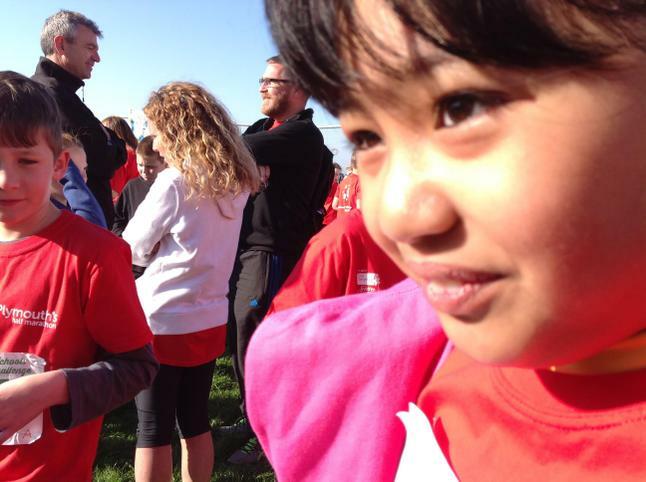 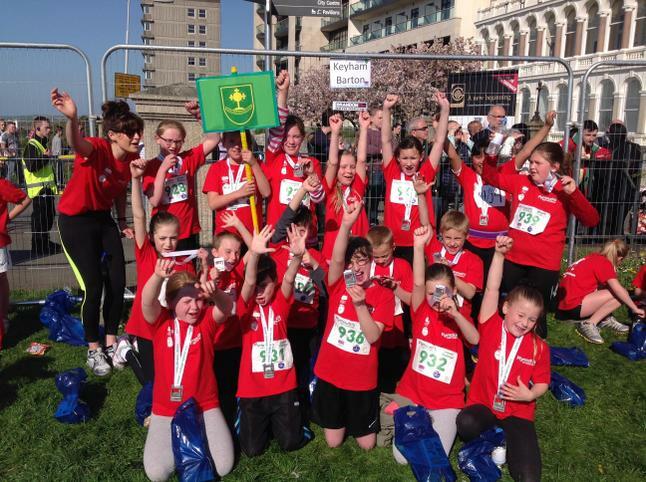 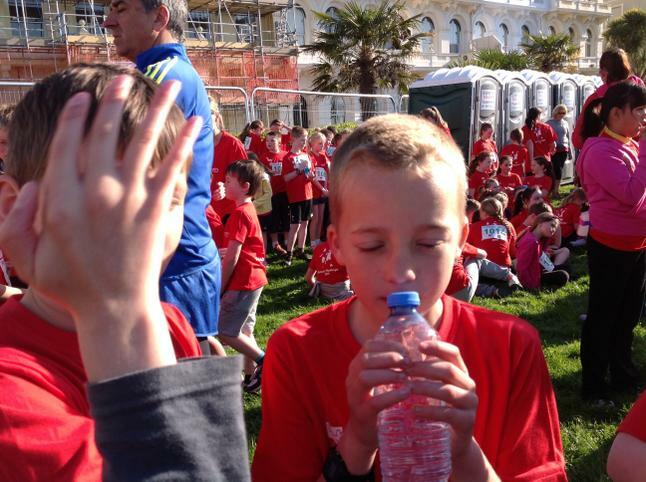 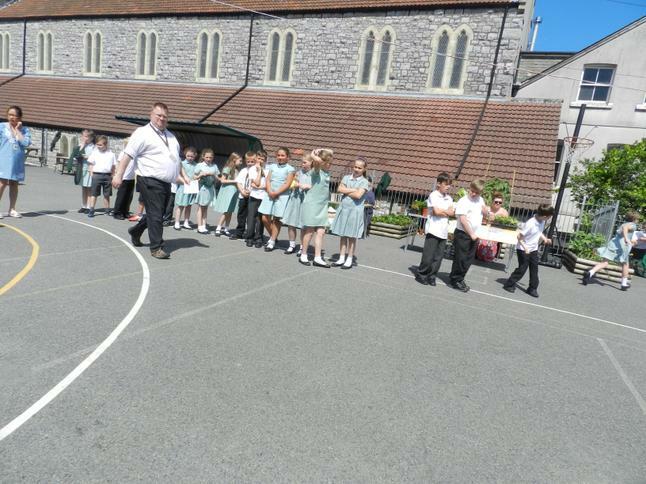 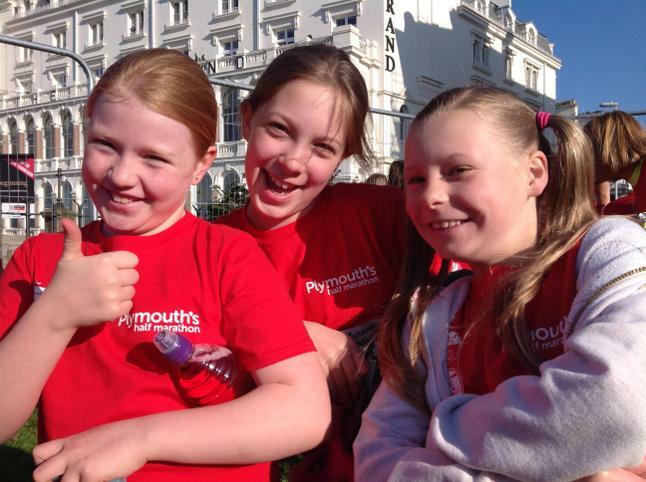 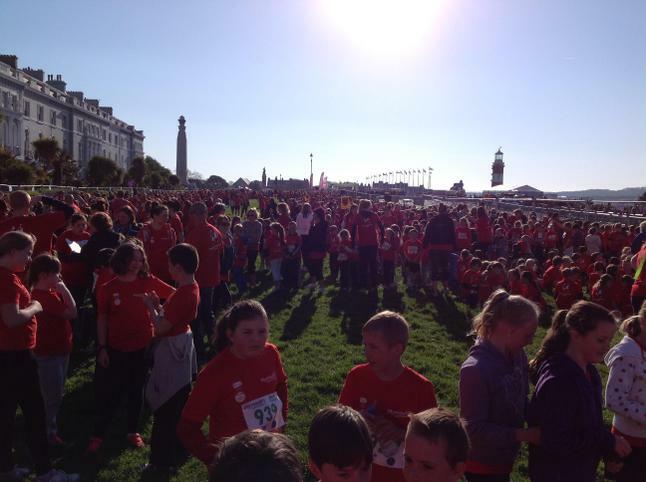 The children are encouraged to run a full half marathon over a series of weeks at school, with the last mile run on the same day as the Plymouth Half Marathon. 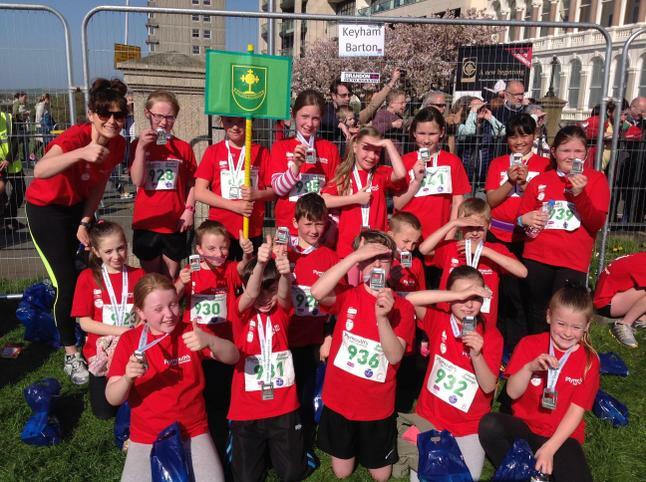 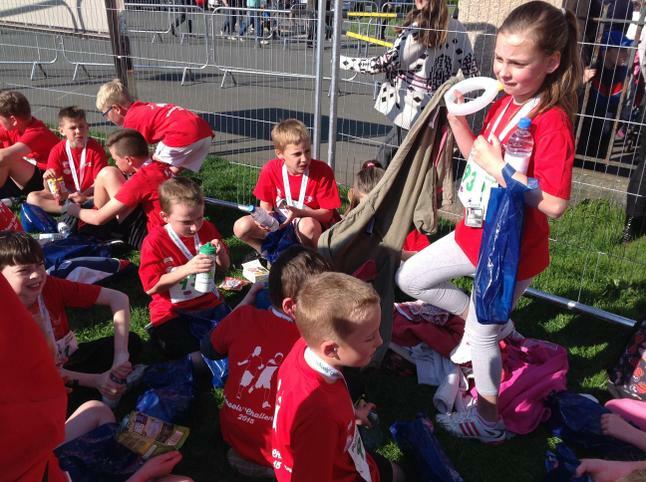 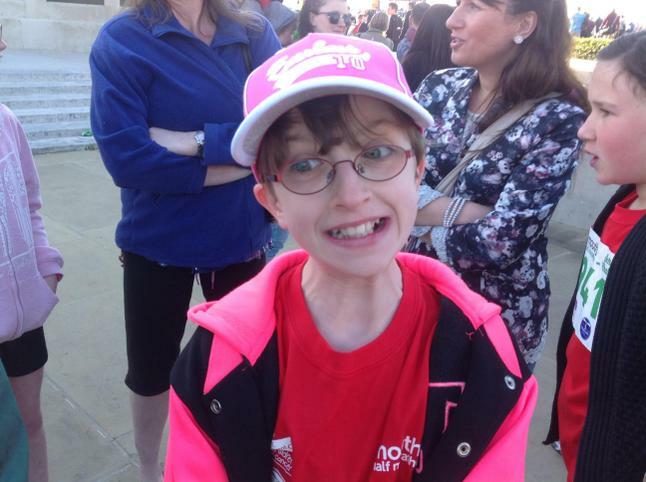 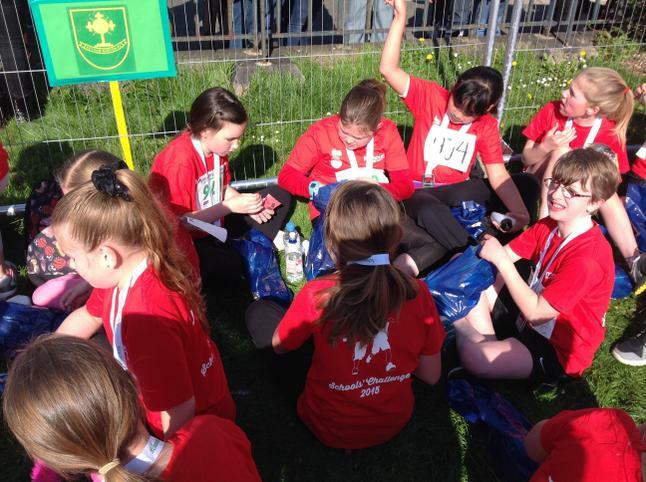 This year saw the largest number of participants from many schools across the city, with over two thousand children taking part. 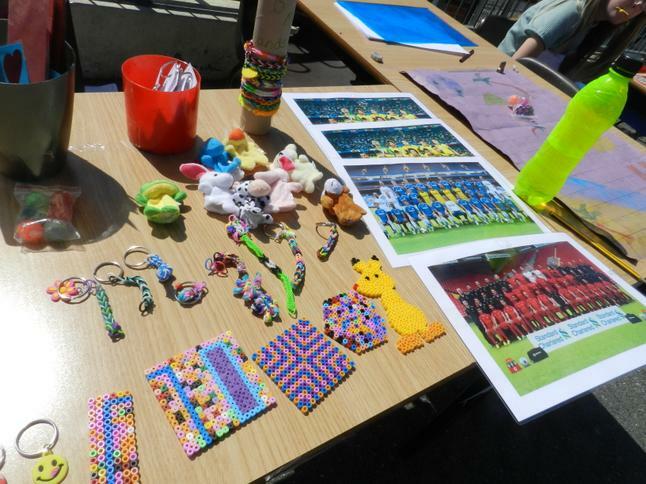 We will keep you updated as the total amount raised for the nominated charity! 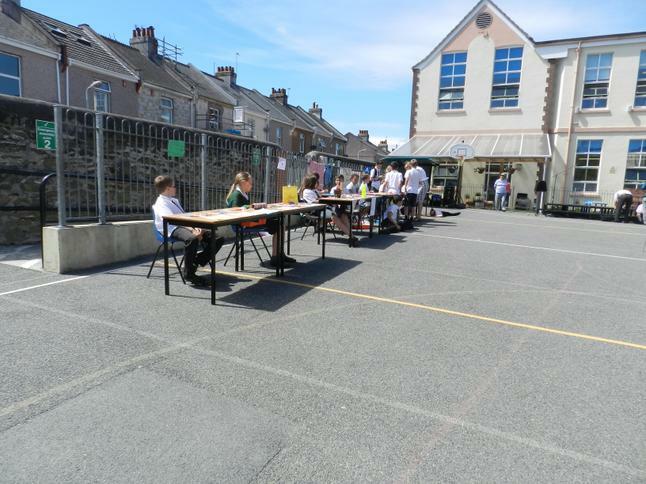 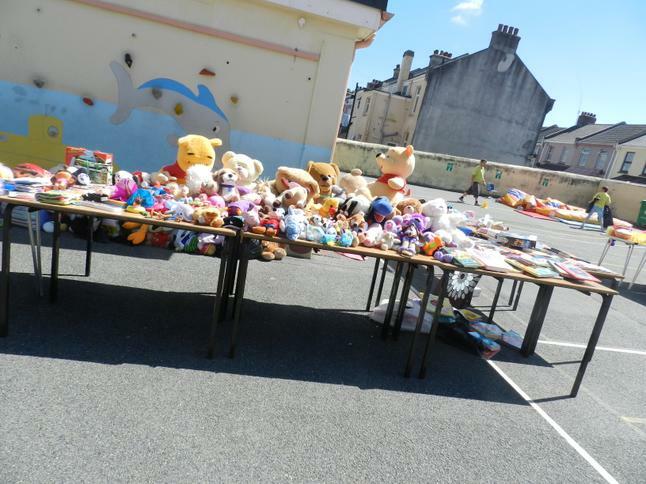 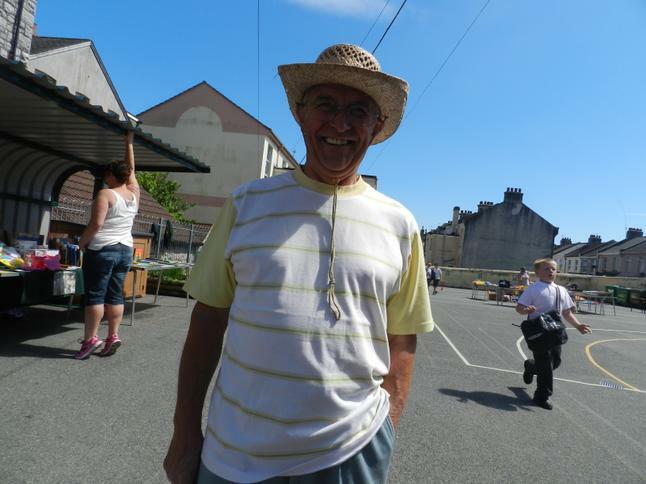 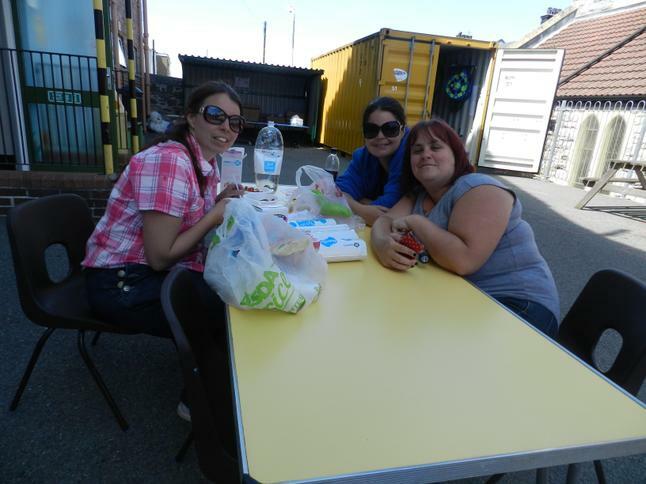 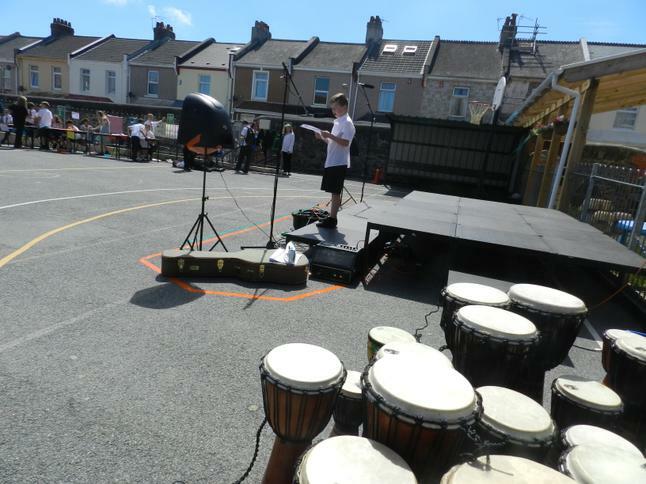 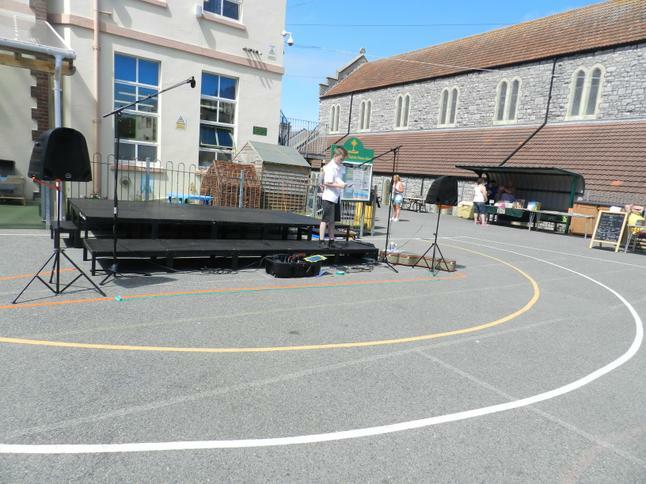 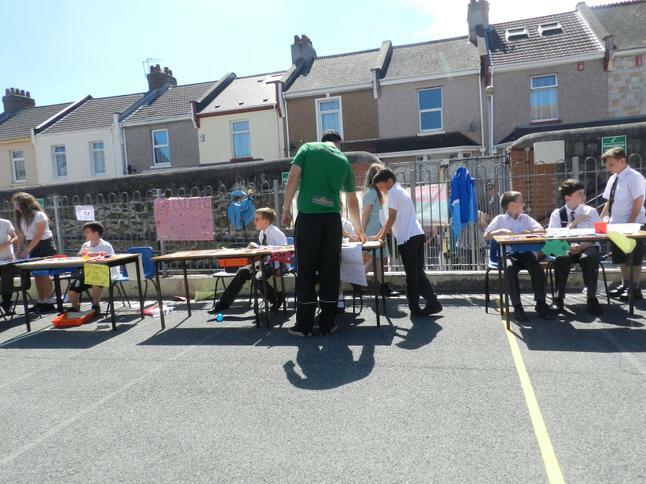 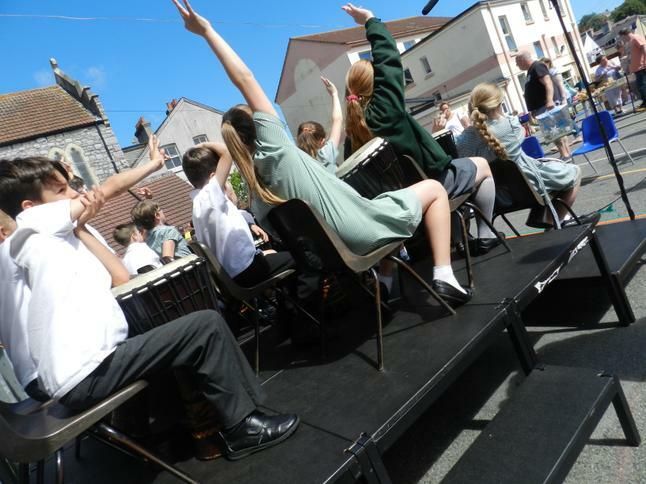 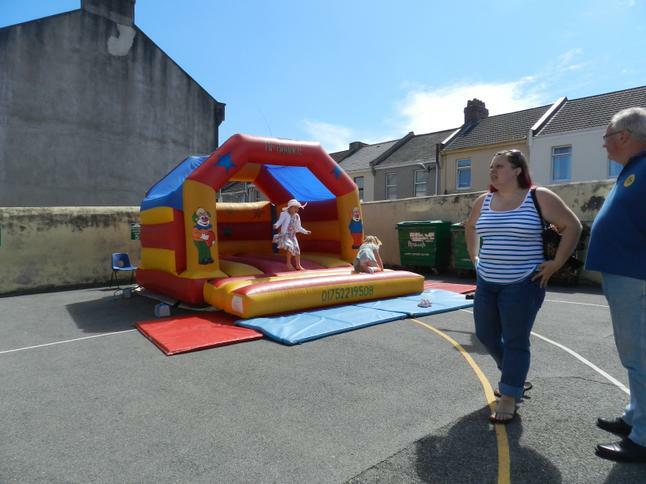 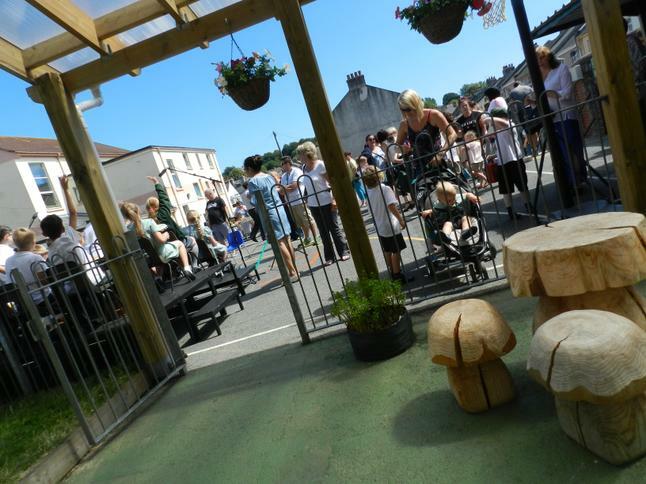 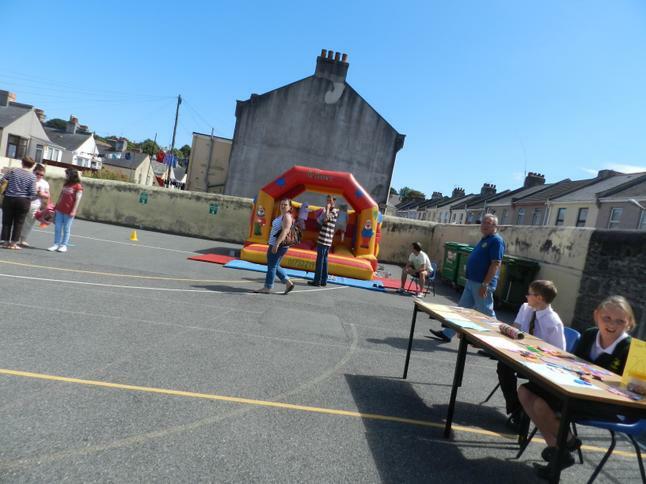 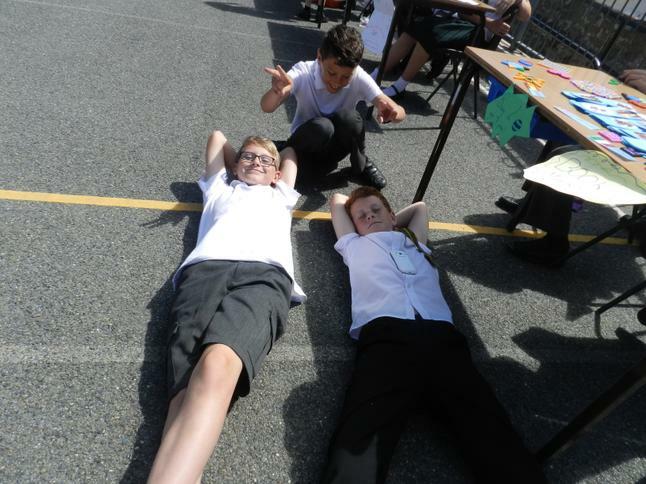 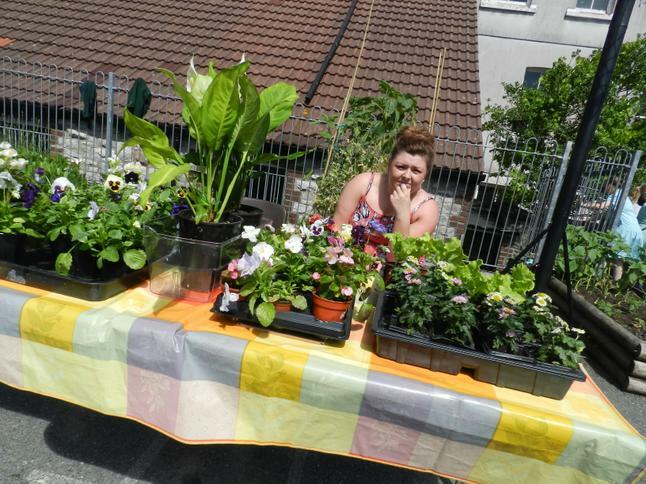 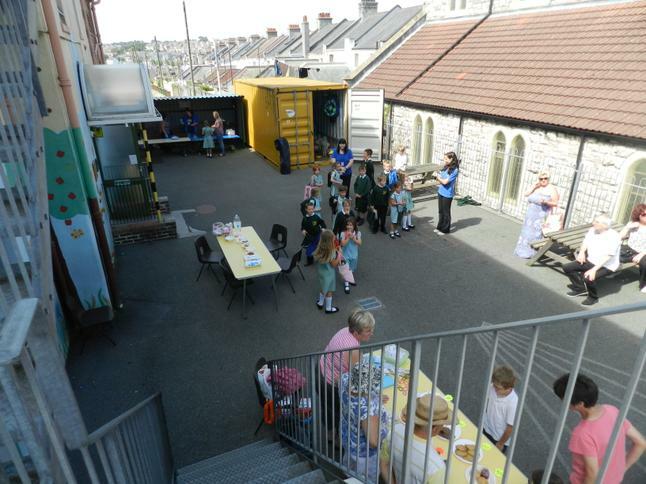 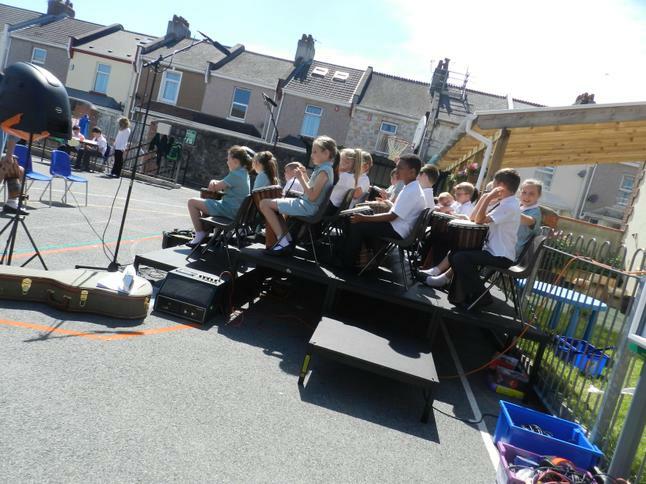 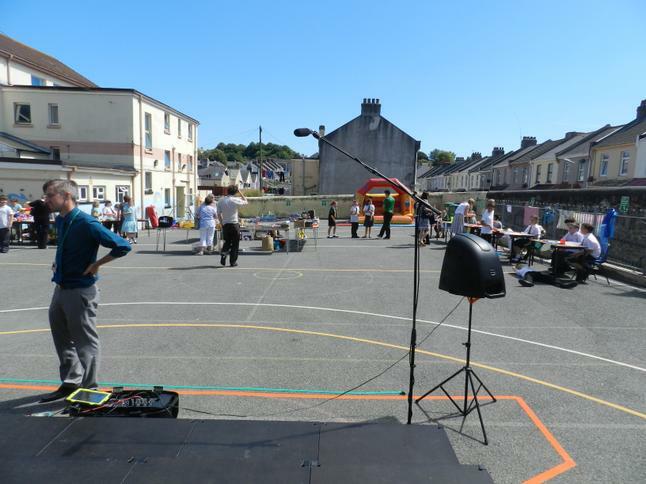 It was a beautiful day and as you can see, the children really enjoyed taking part. 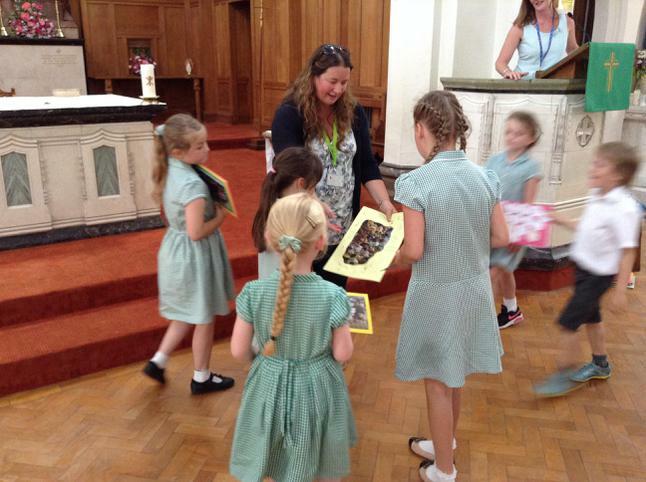 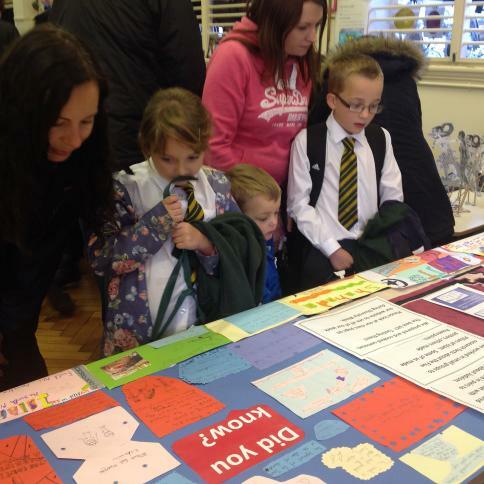 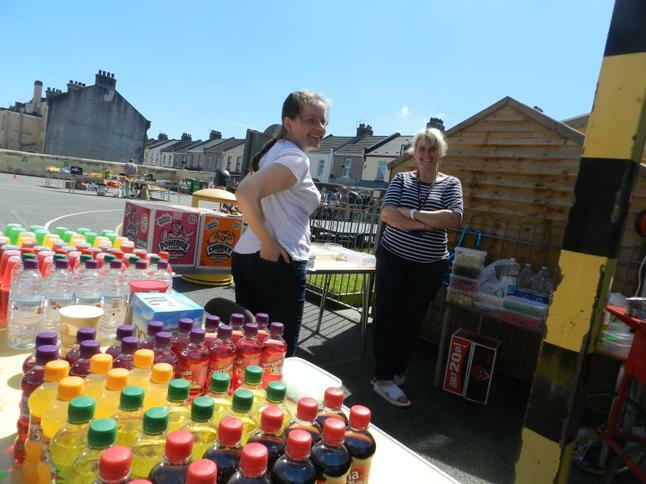 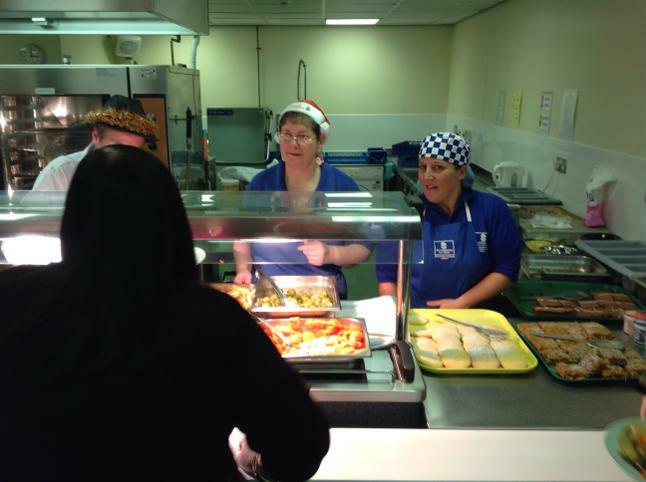 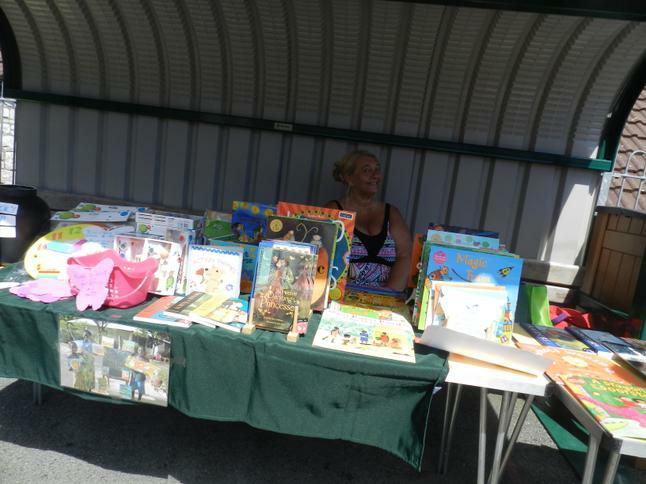 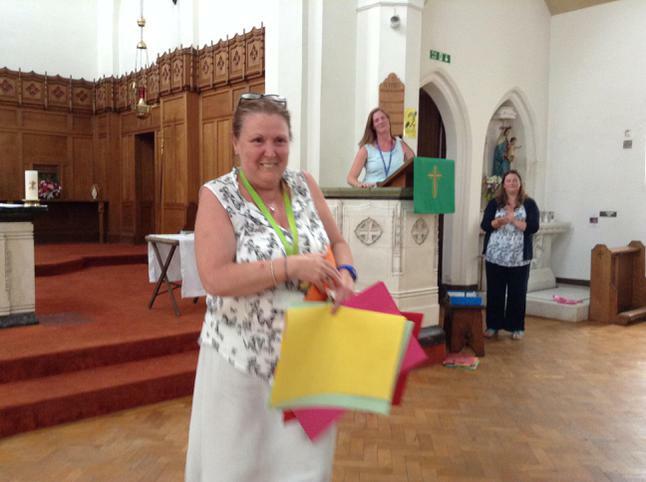 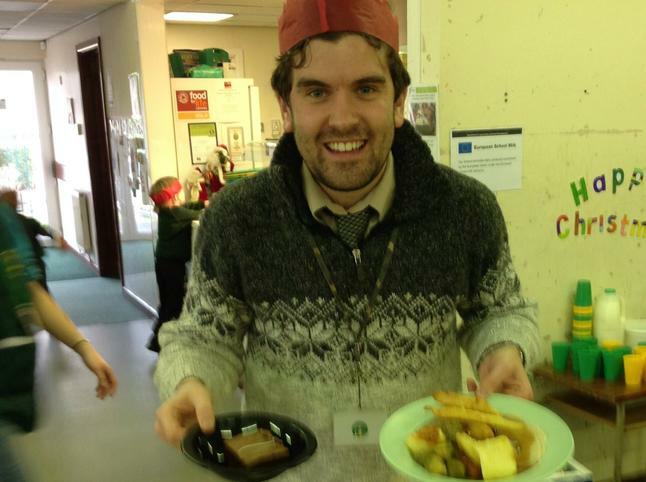 Thanks to Miss Lucas and Mrs Gilmore and to all the parents whose support is much appreciated. 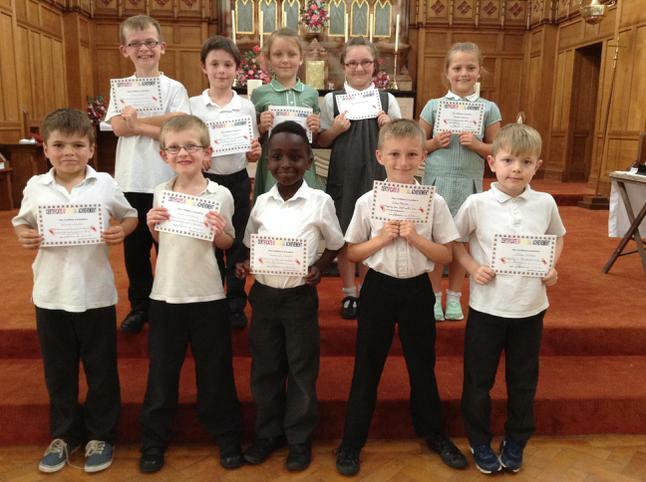 Finally thanks to the fantastic children for giving up their time to help others. 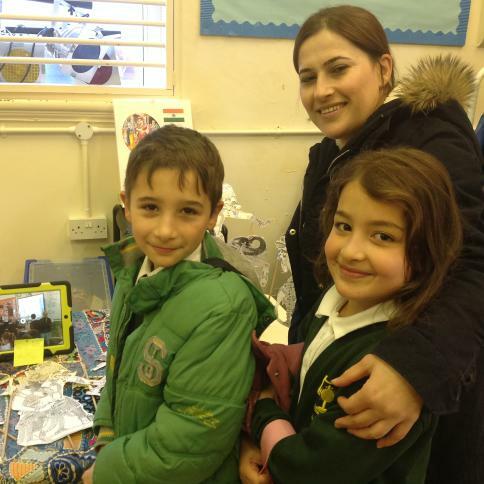 New iPads for the FS and KS1 to help our learning. 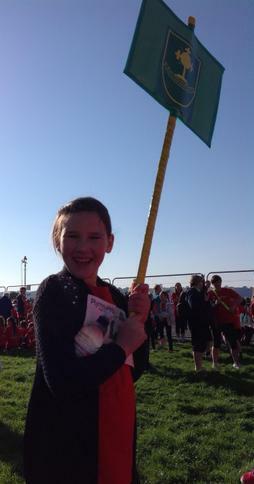 Yippee. 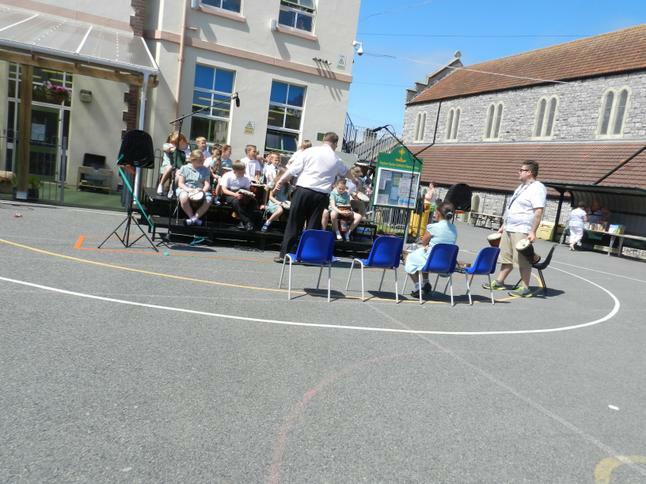 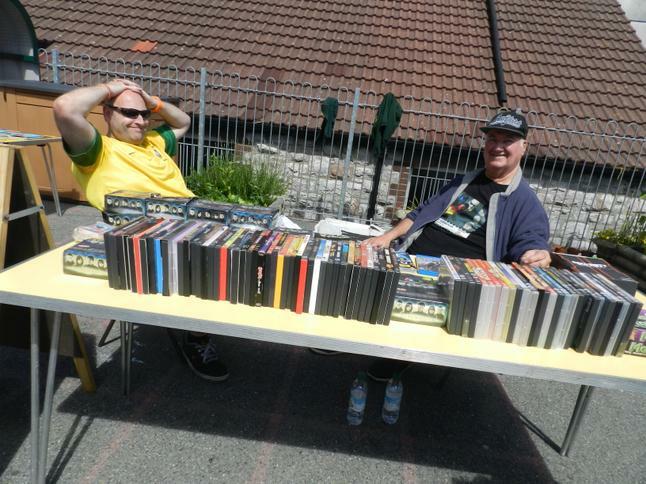 Road safety roadshow. 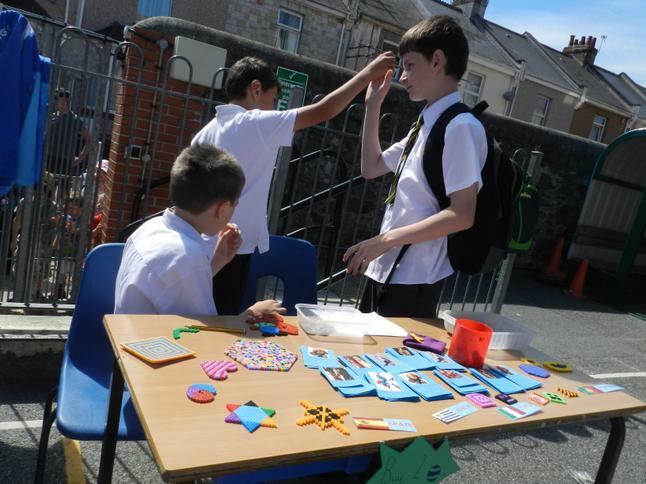 Stop, look and listen.